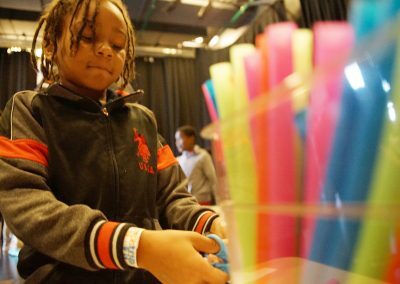 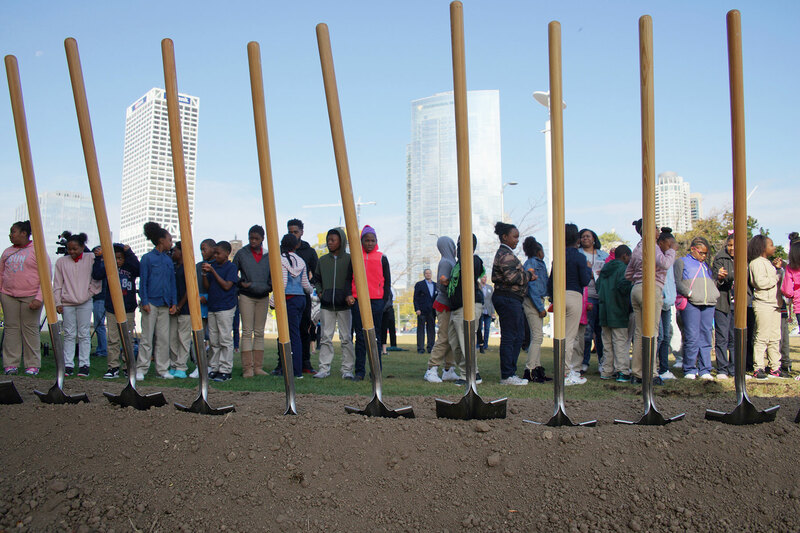 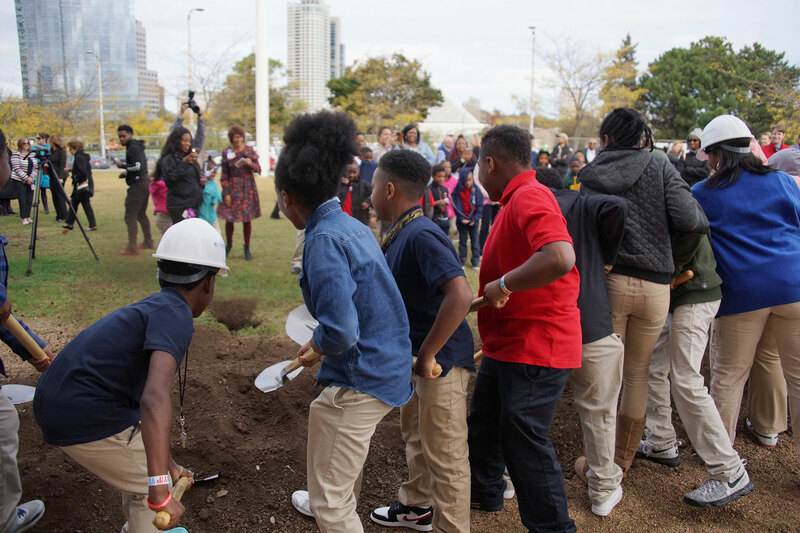 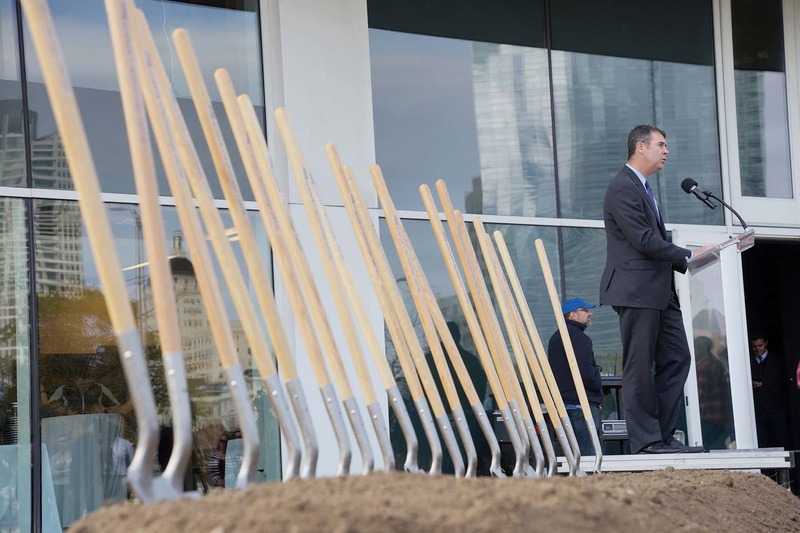 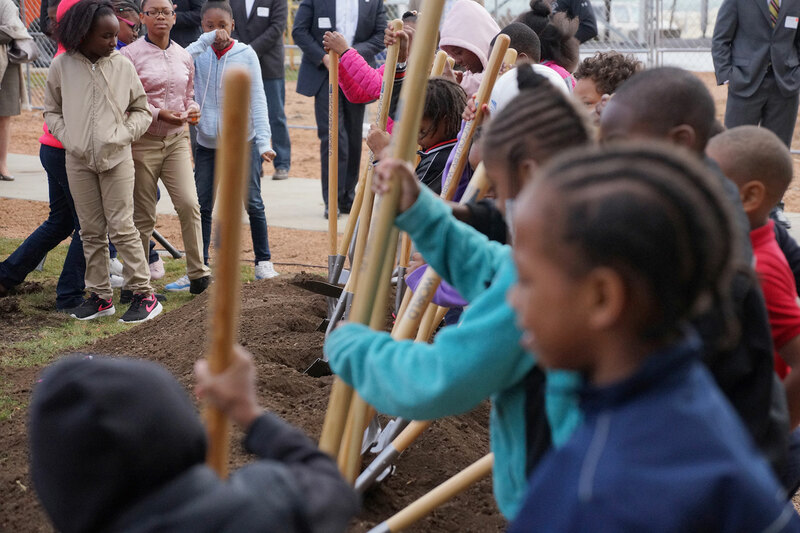 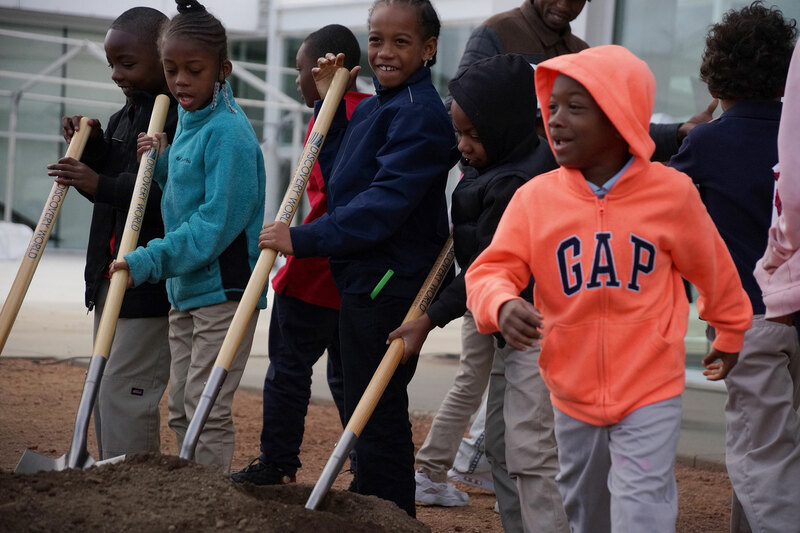 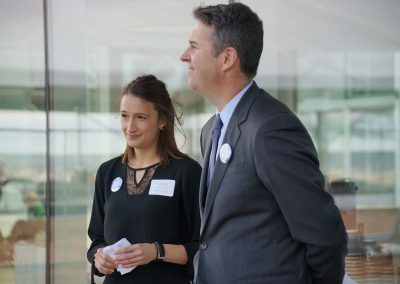 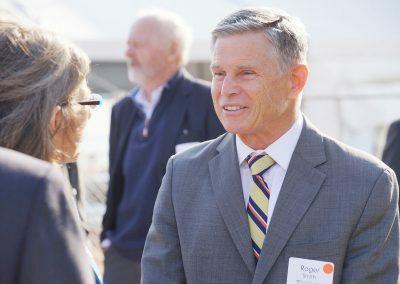 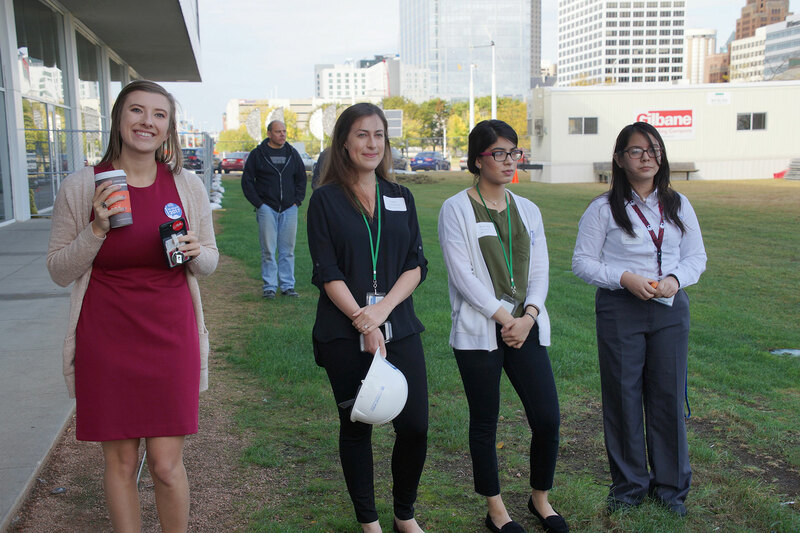 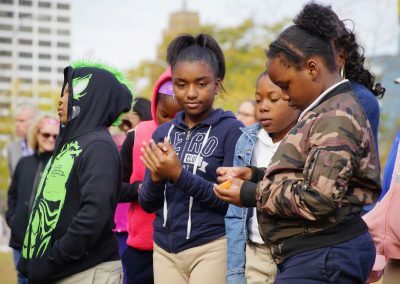 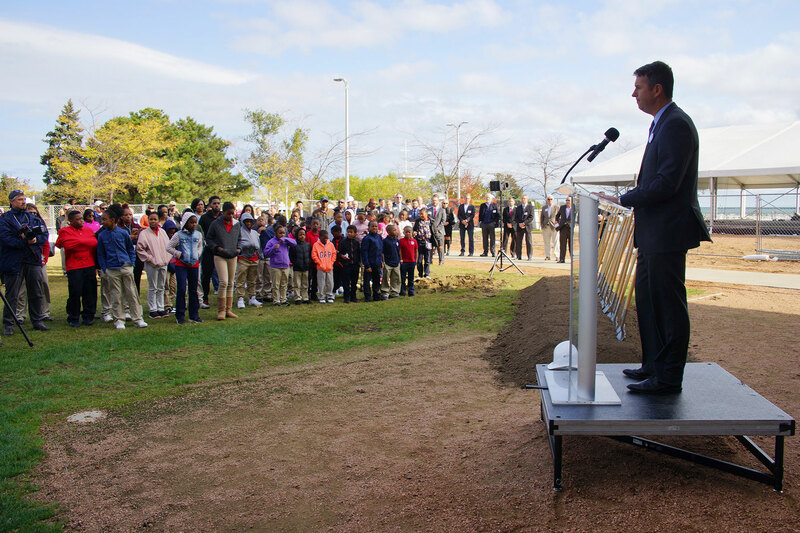 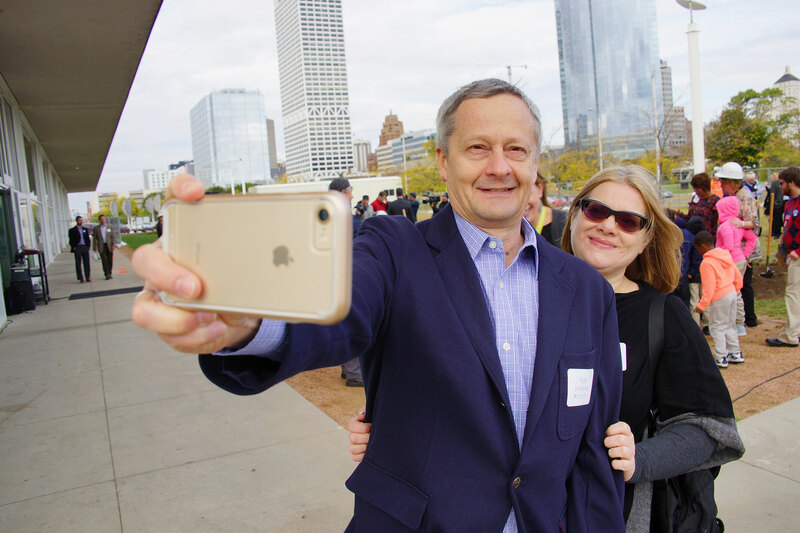 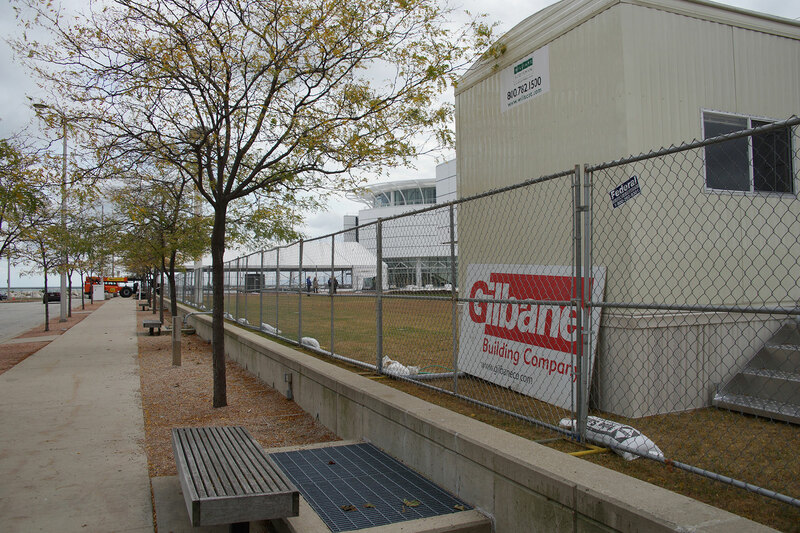 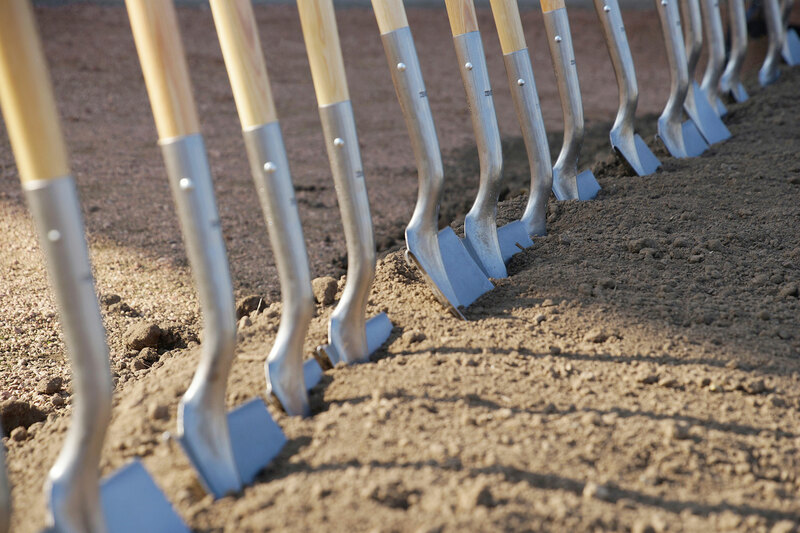 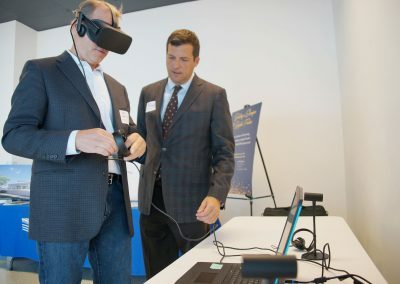 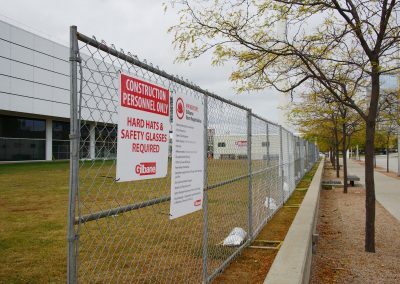 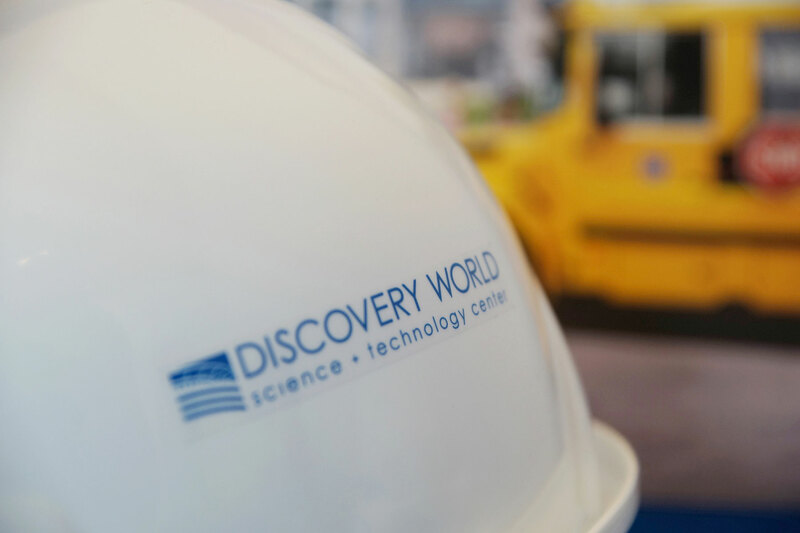 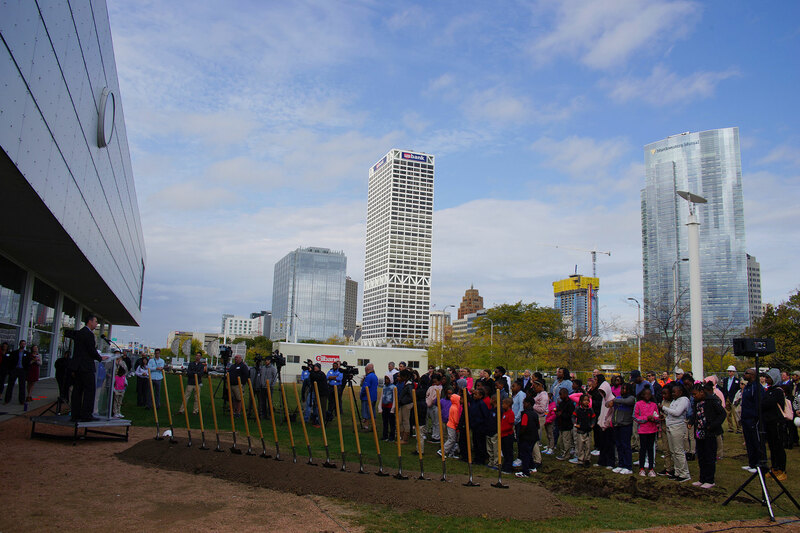 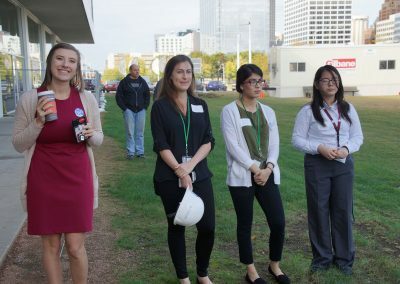 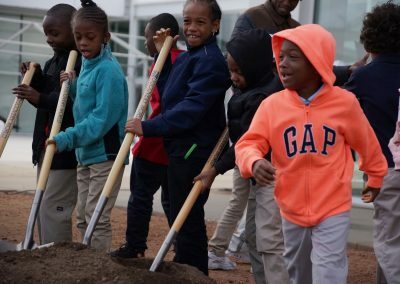 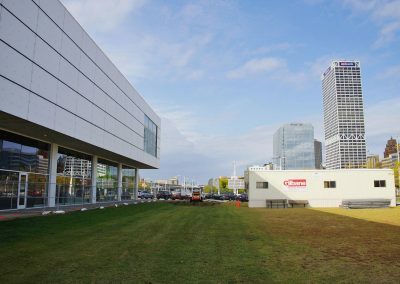 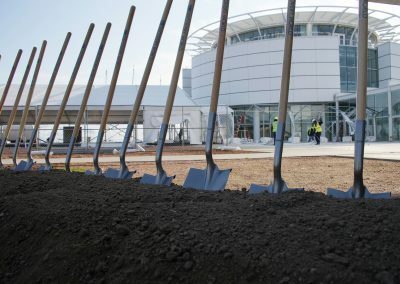 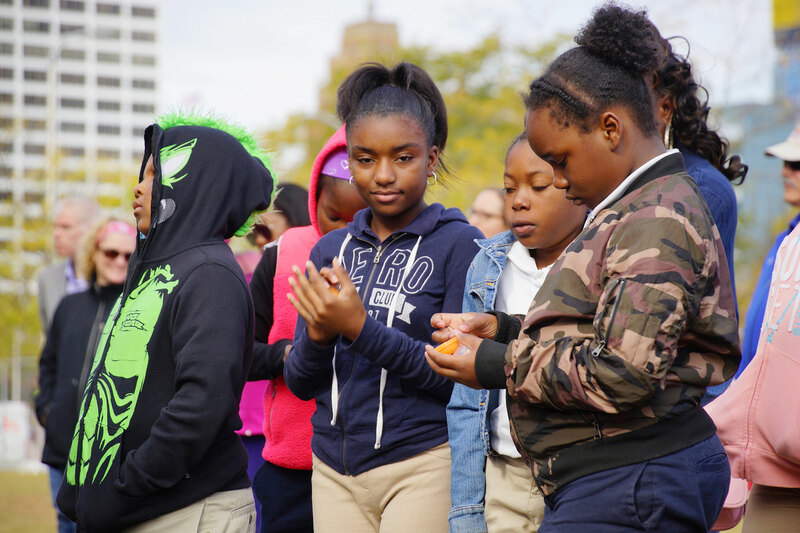 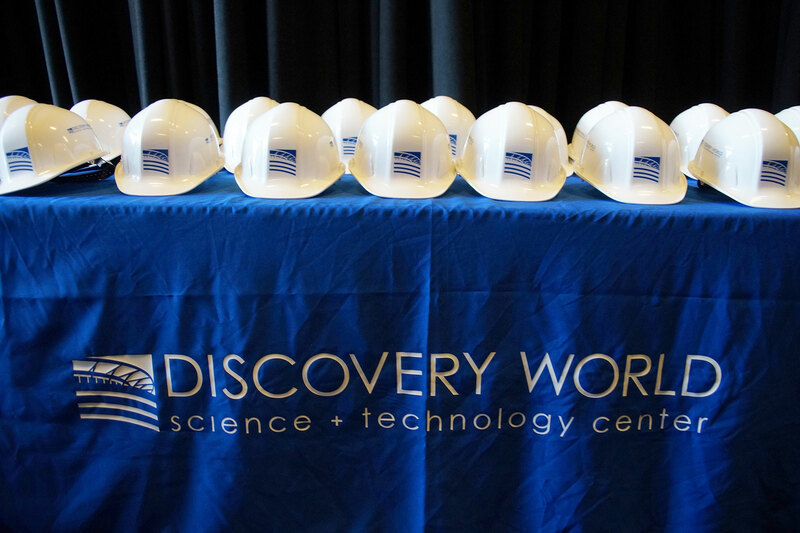 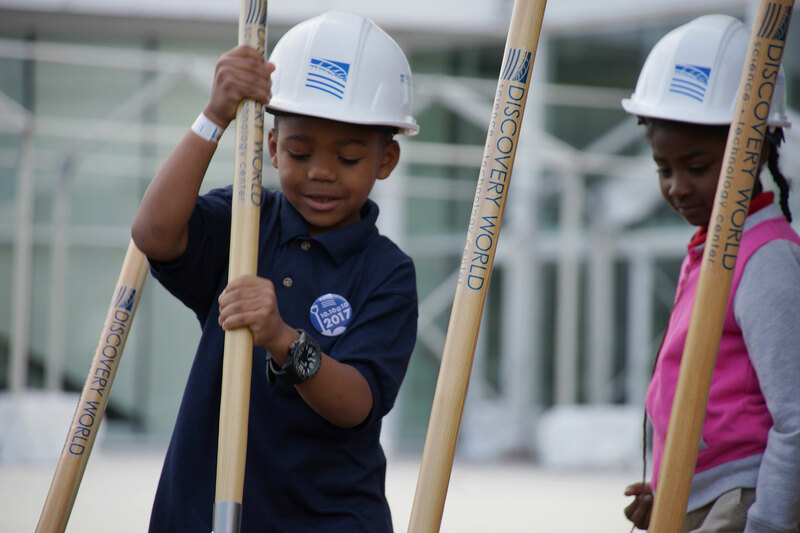 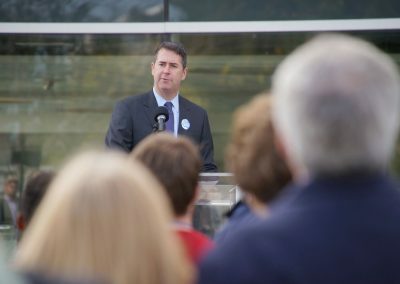 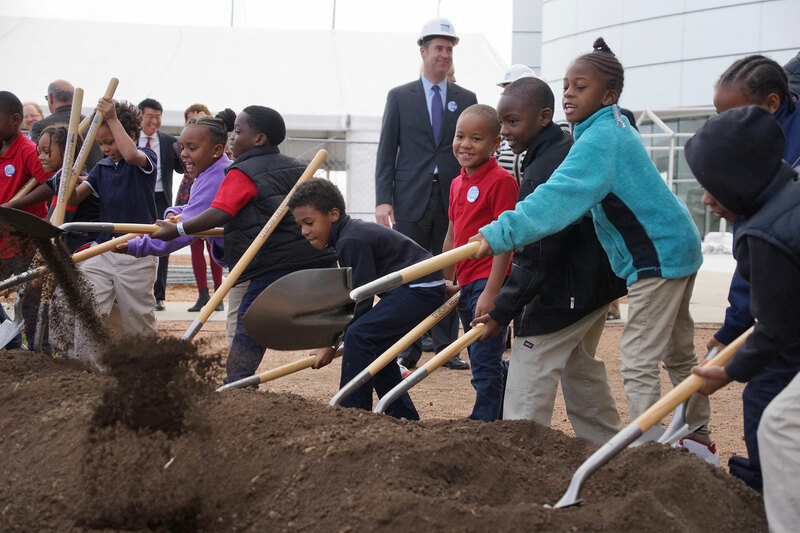 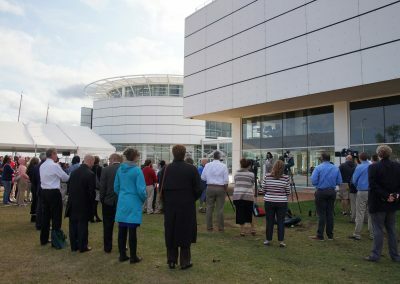 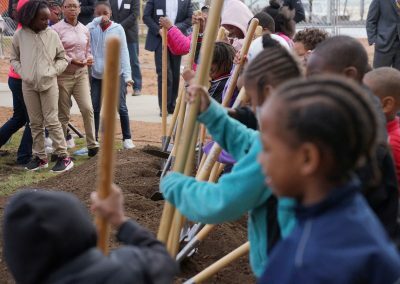 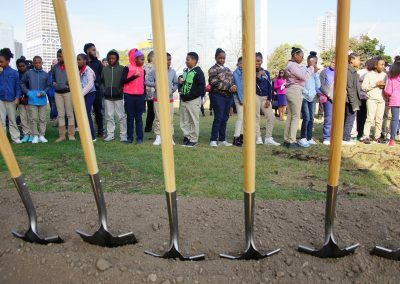 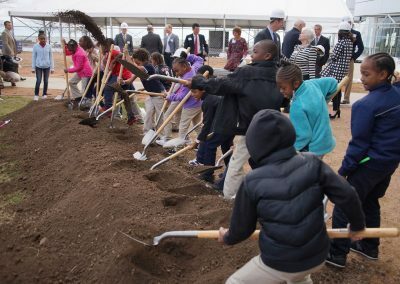 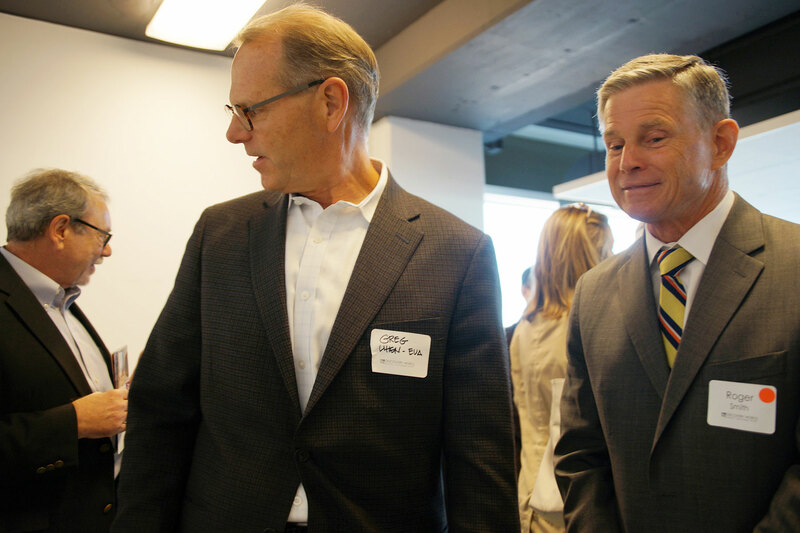 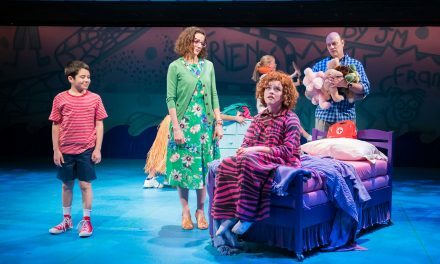 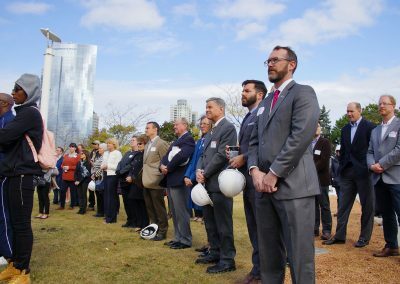 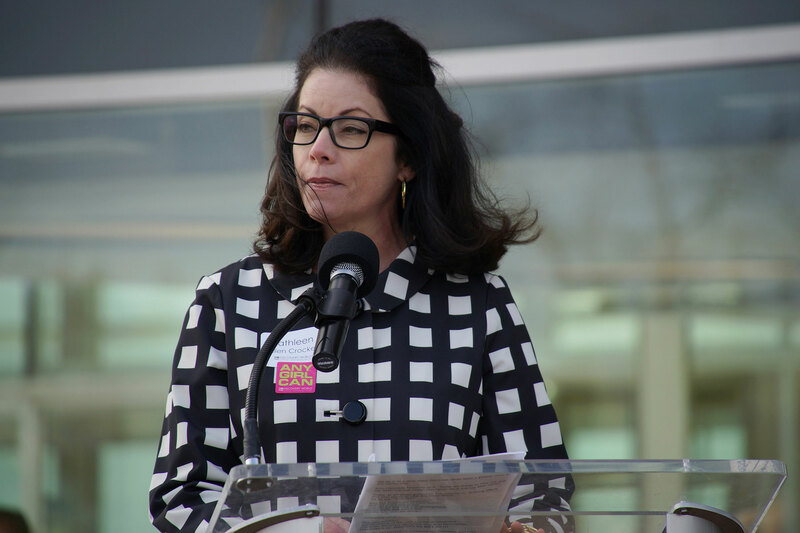 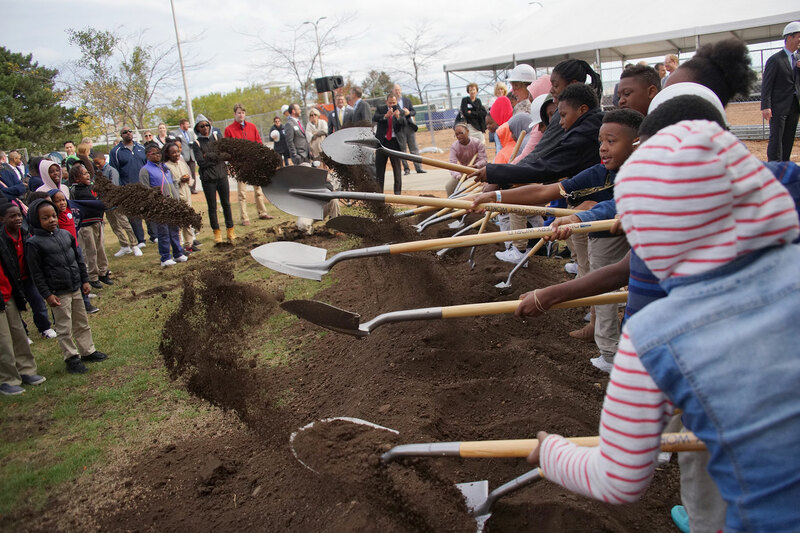 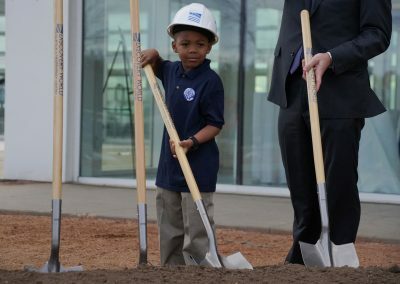 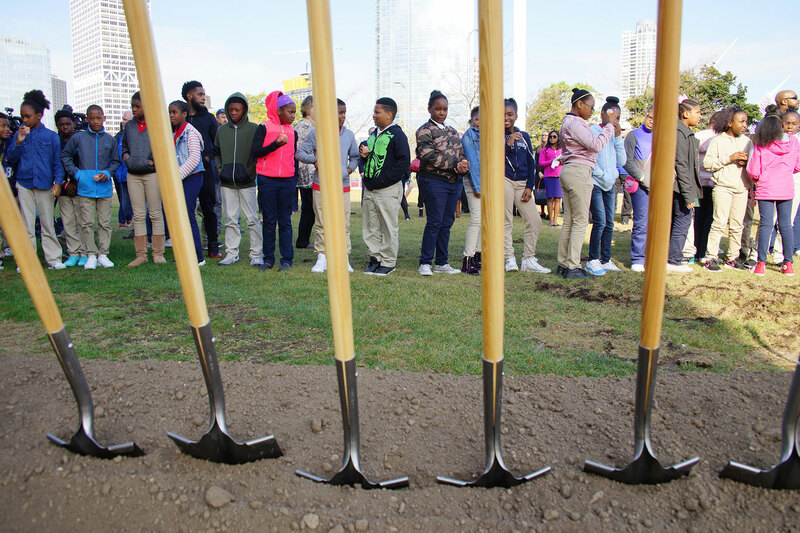 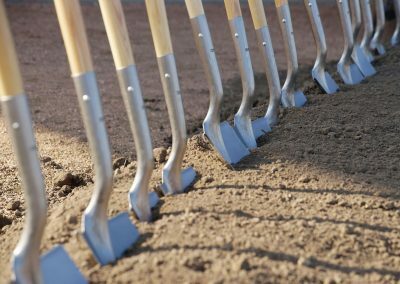 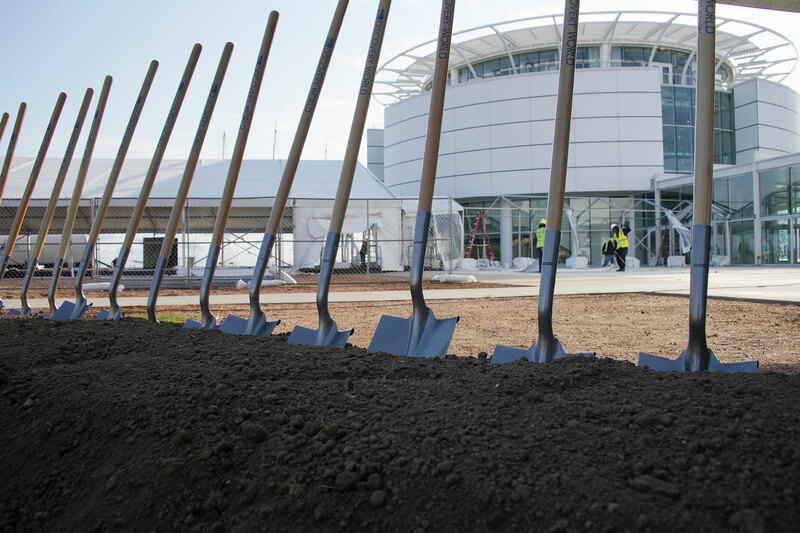 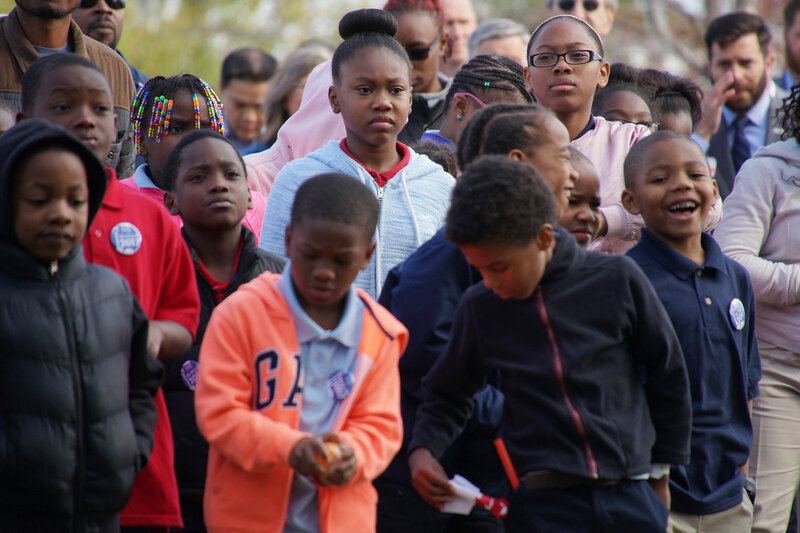 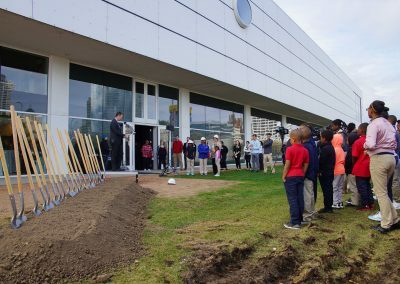 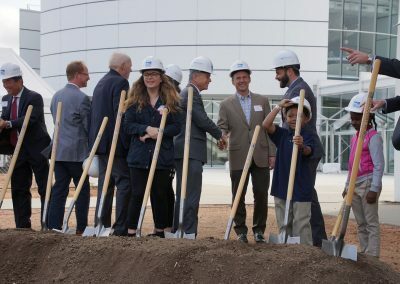 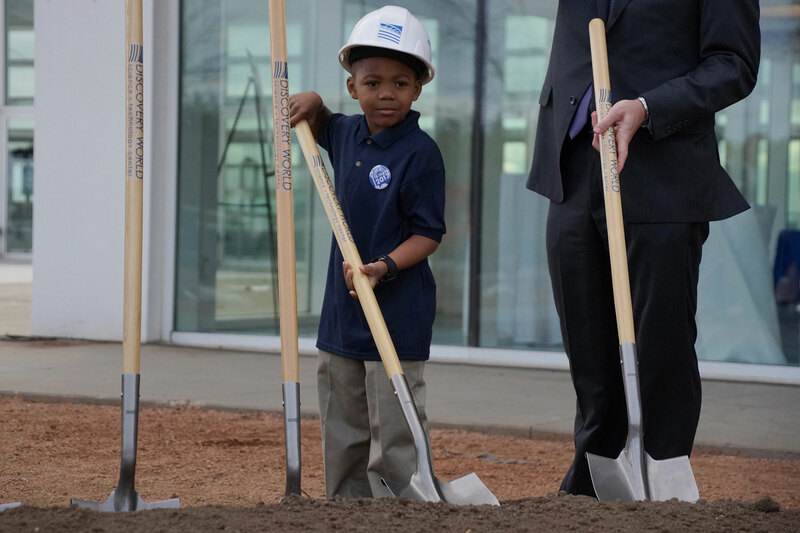 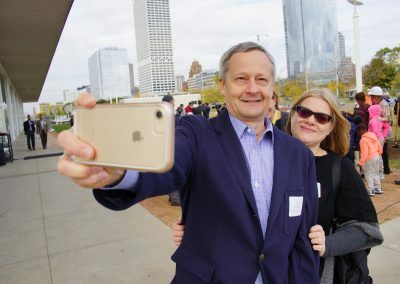 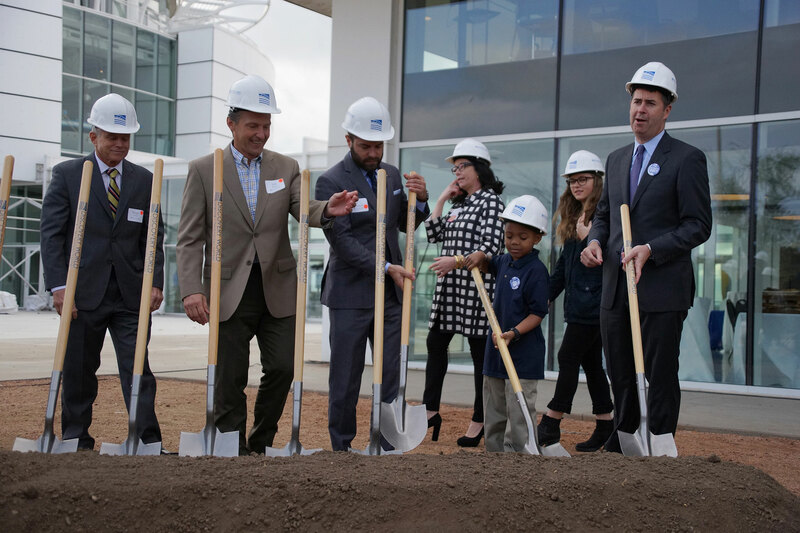 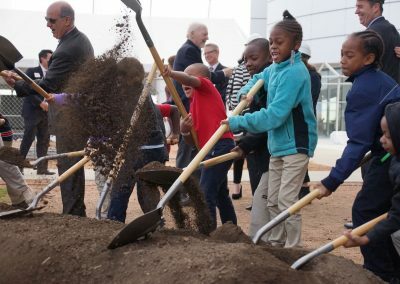 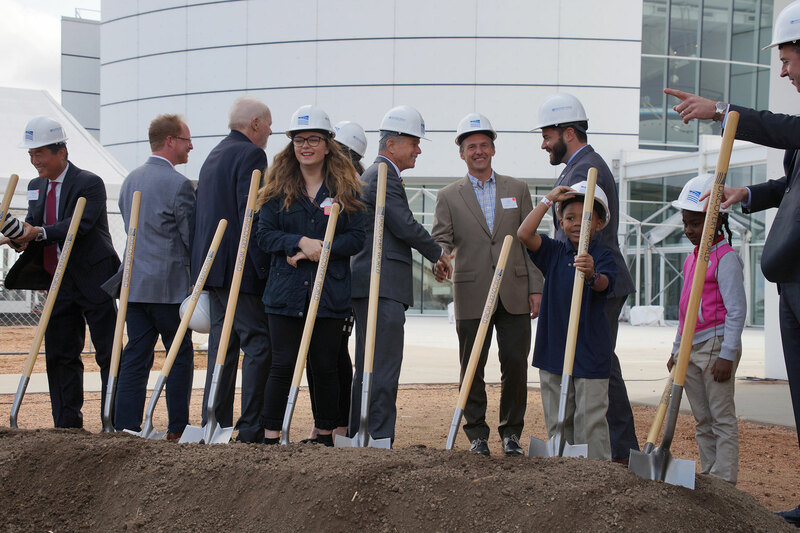 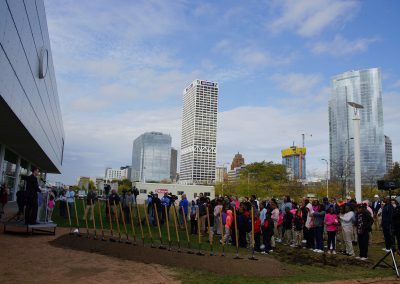 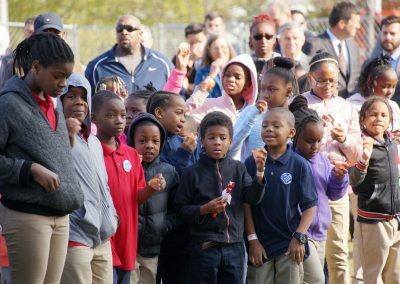 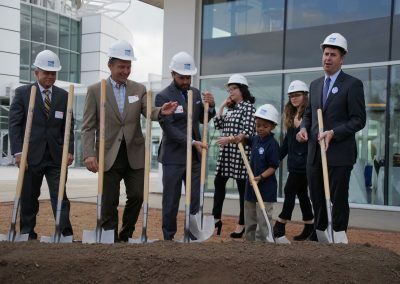 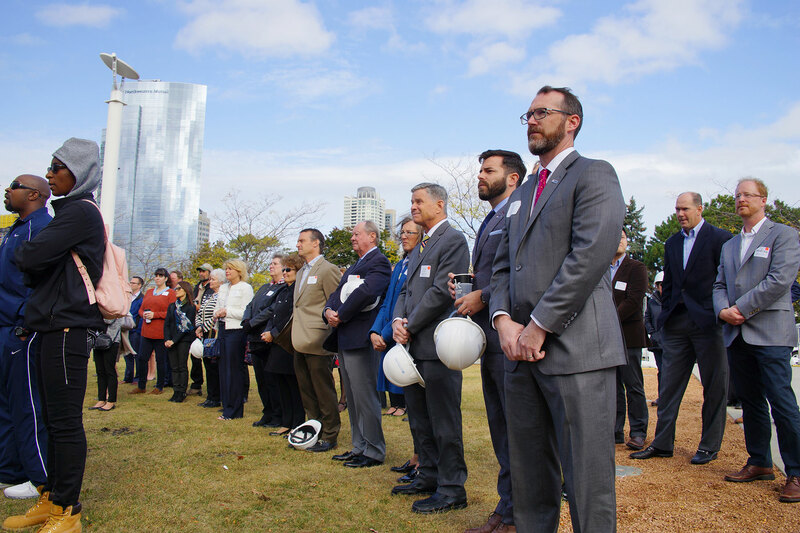 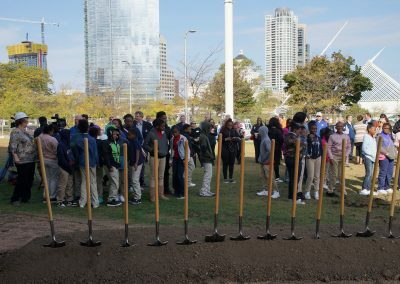 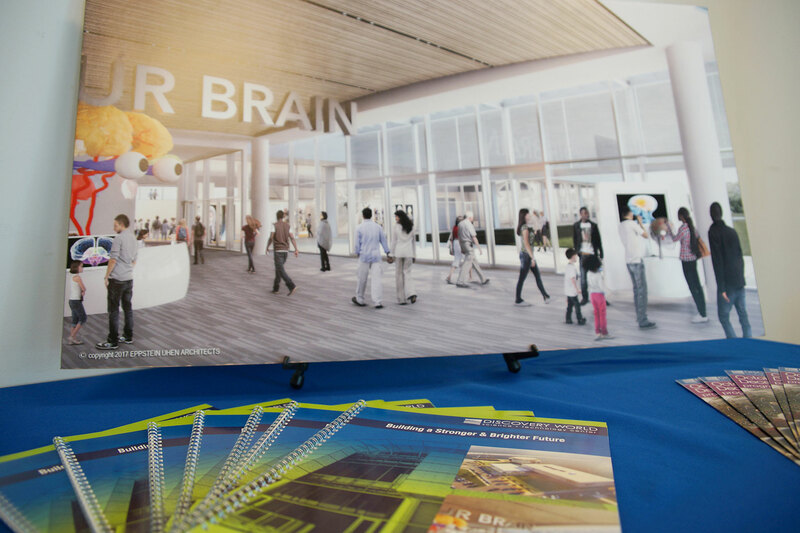 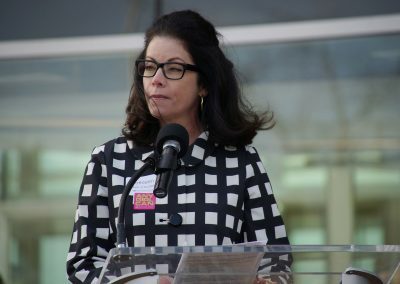 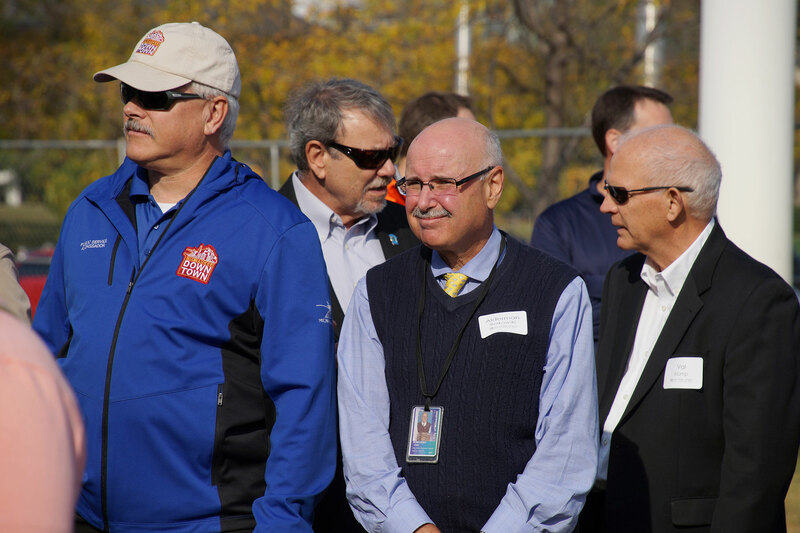 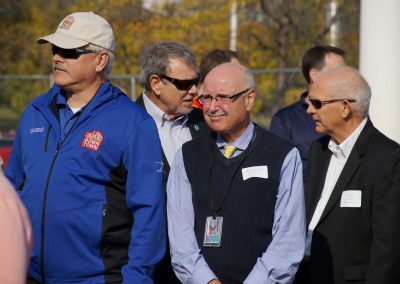 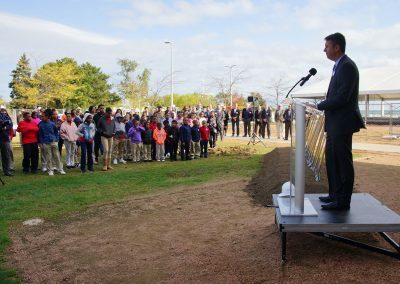 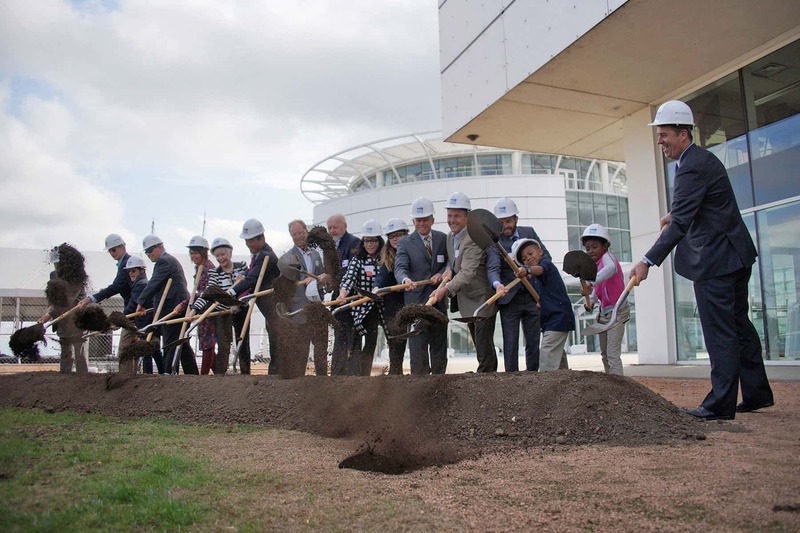 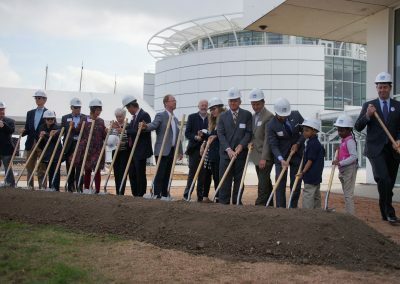 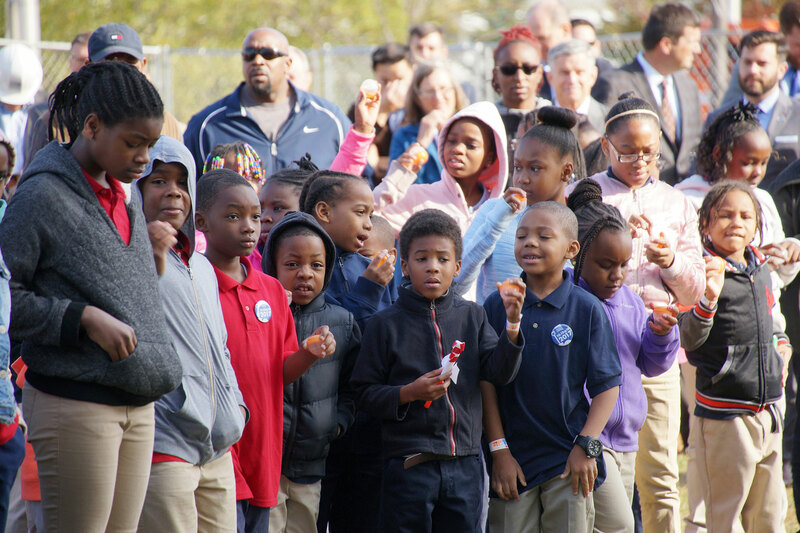 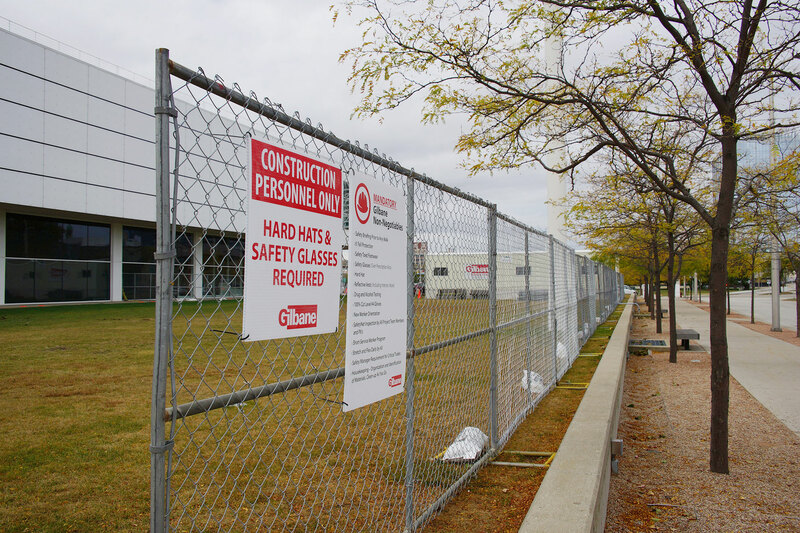 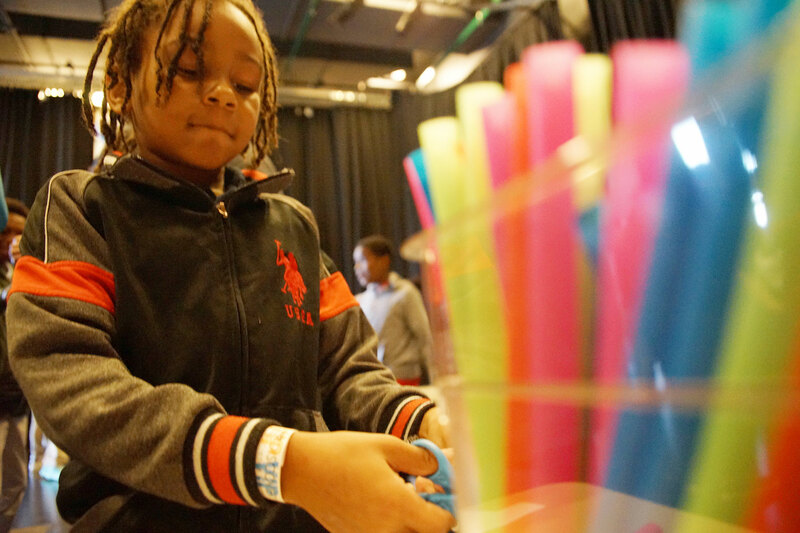 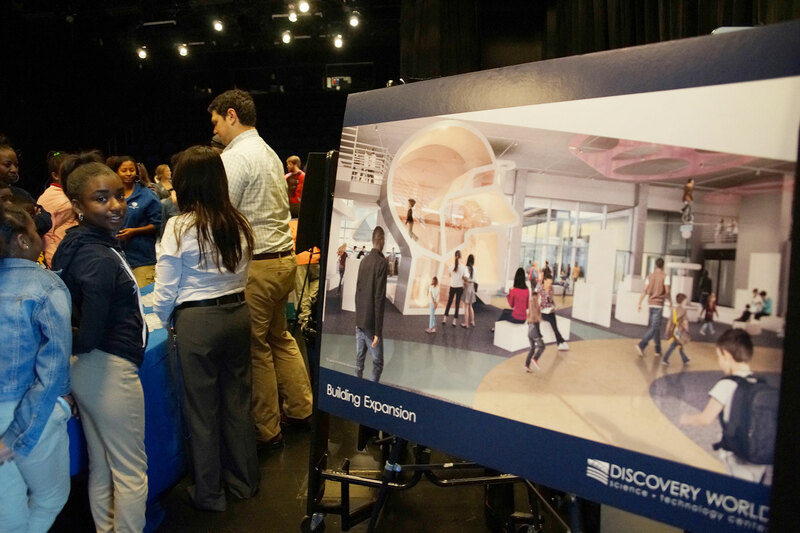 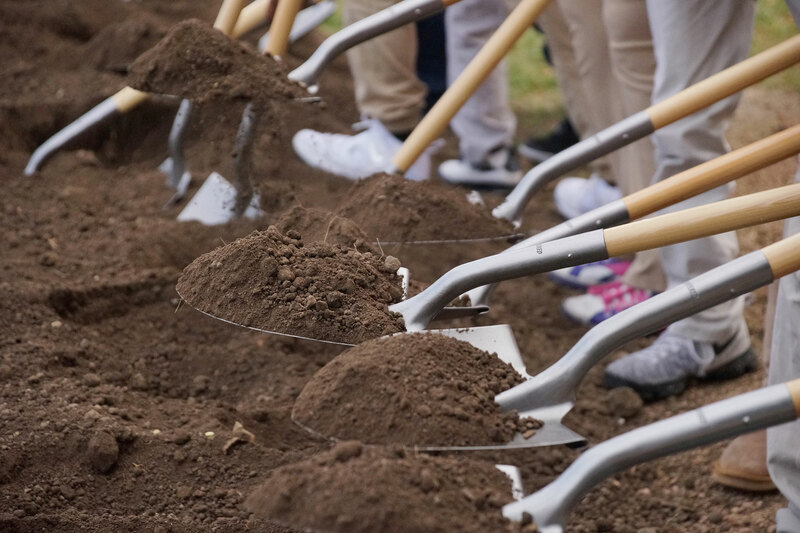 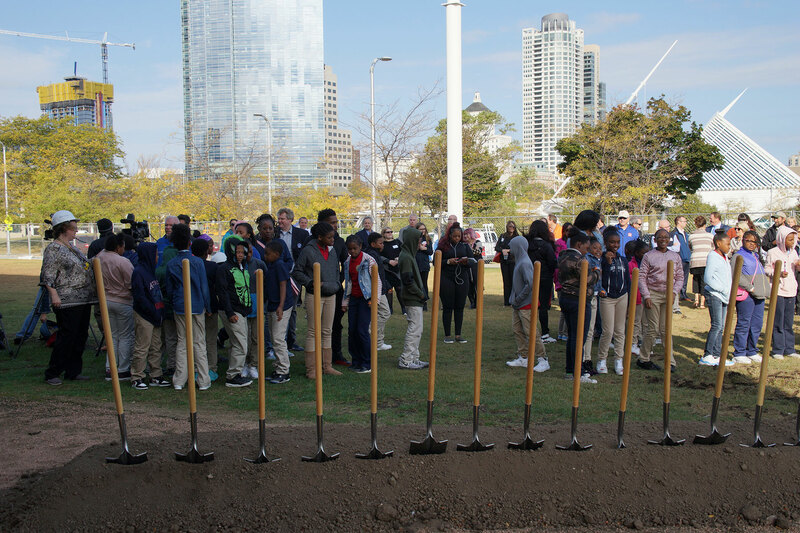 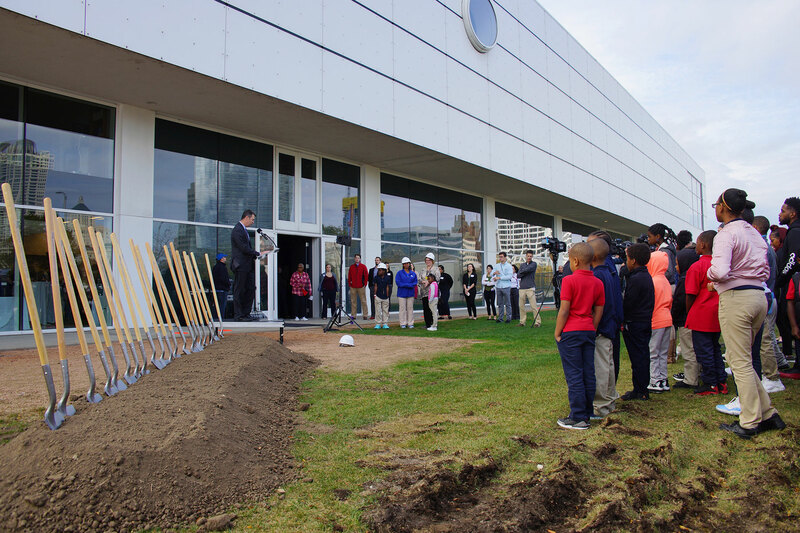 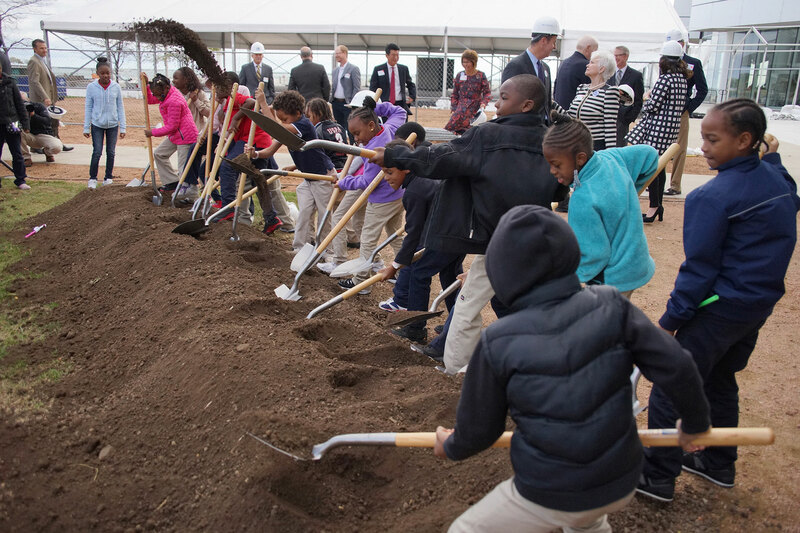 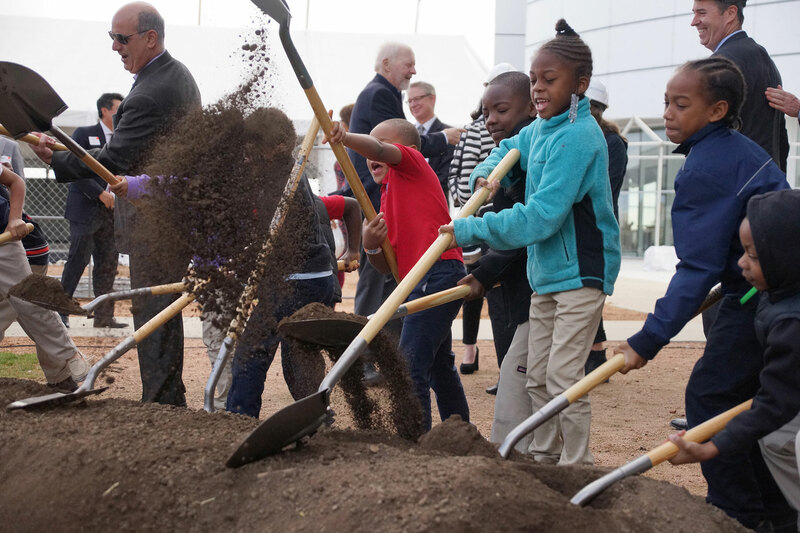 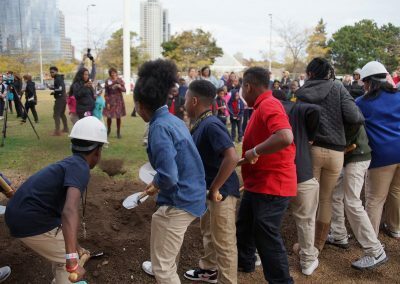 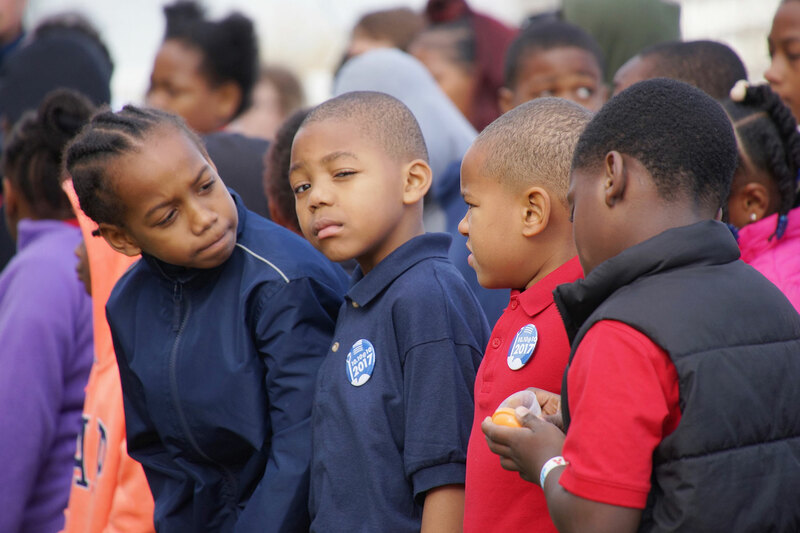 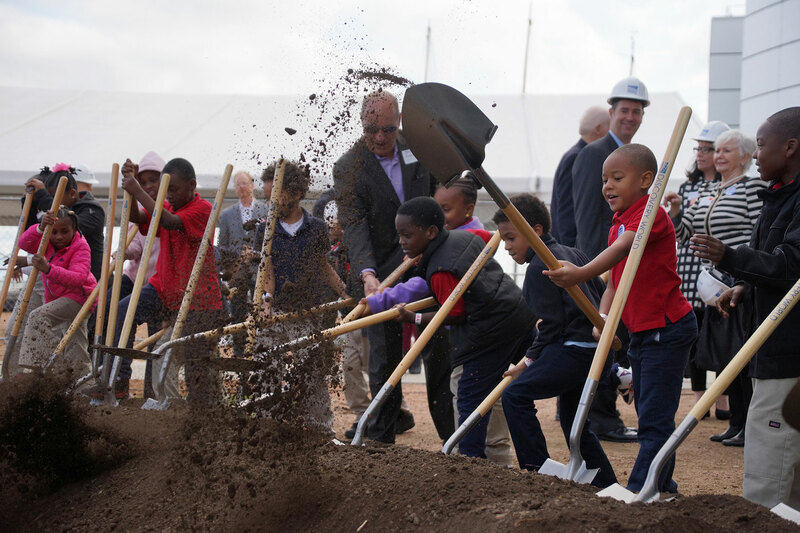 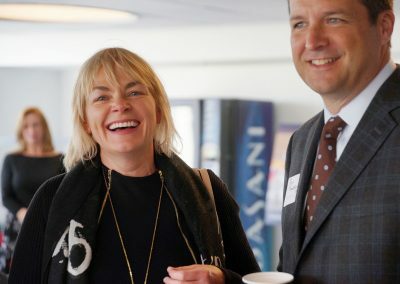 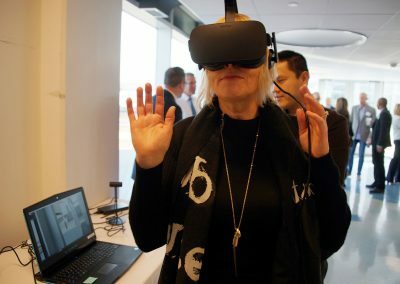 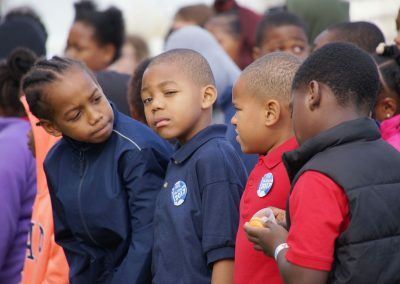 Discovery World broke ground on October 10 for the first phase of its $18 million expansion project, featuring a 10,000 square foot space that will be located along Lake Michigan on the science museum’s north lawn. 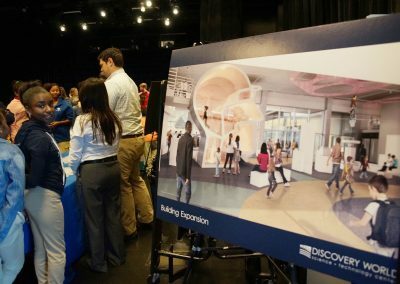 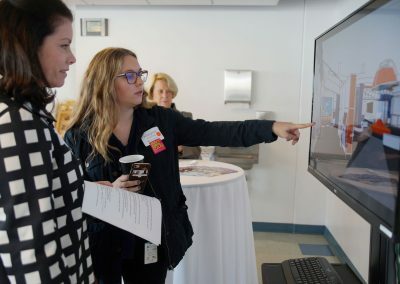 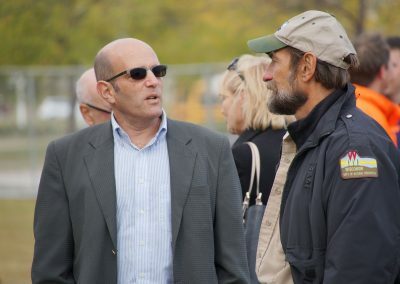 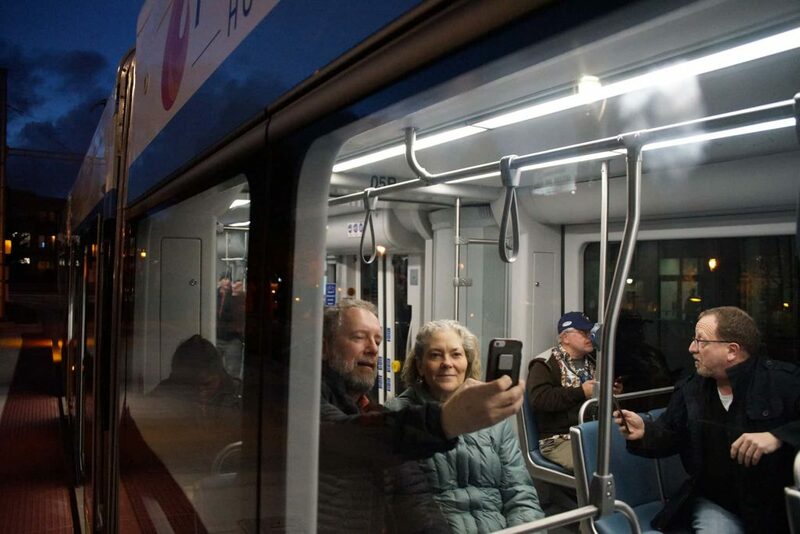 The versatile pavilion will serve a variety of purposes, such as providing lunchroom space for visiting school groups, expanding available educational space for field trips and summer camps, offering opportunities to host special events and weddings, and showcasing large traveling technology or freshwater exhibits. 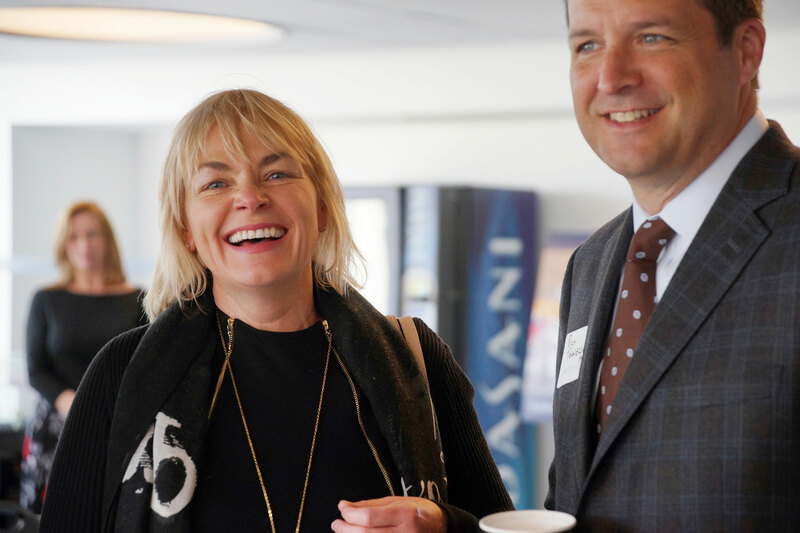 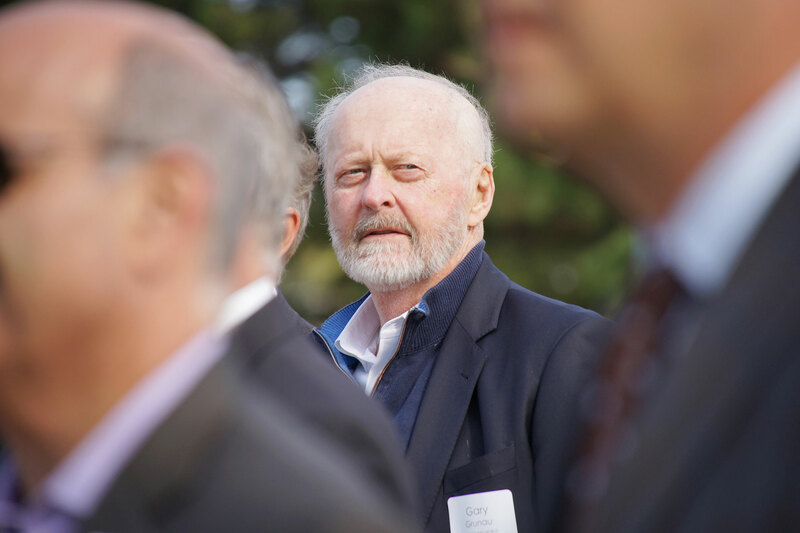 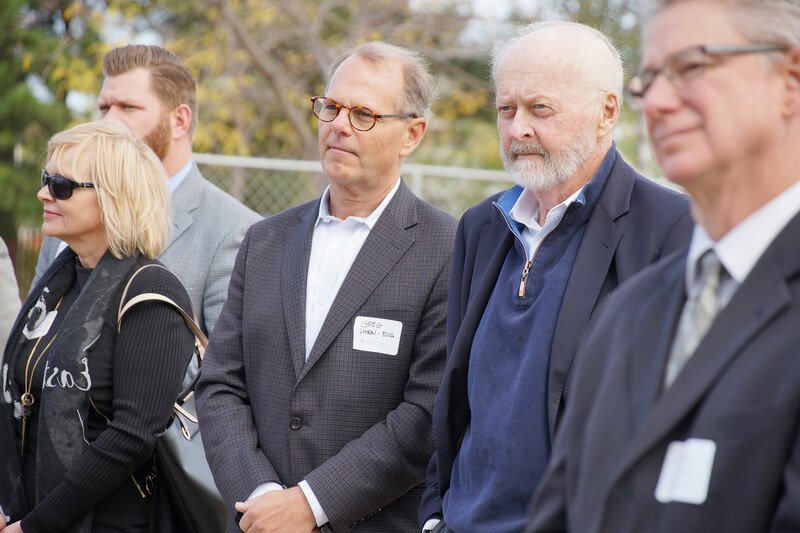 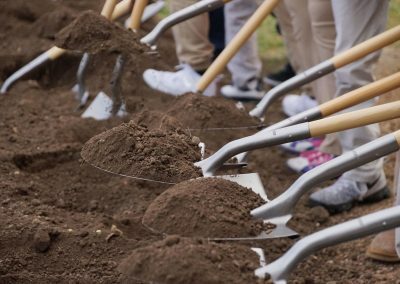 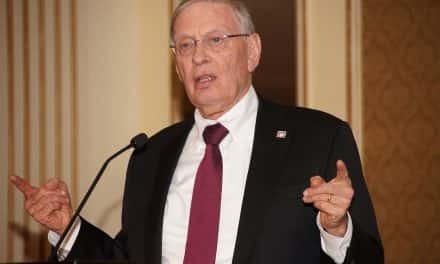 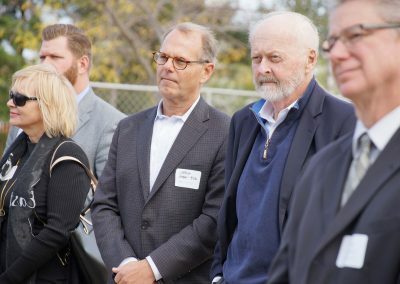 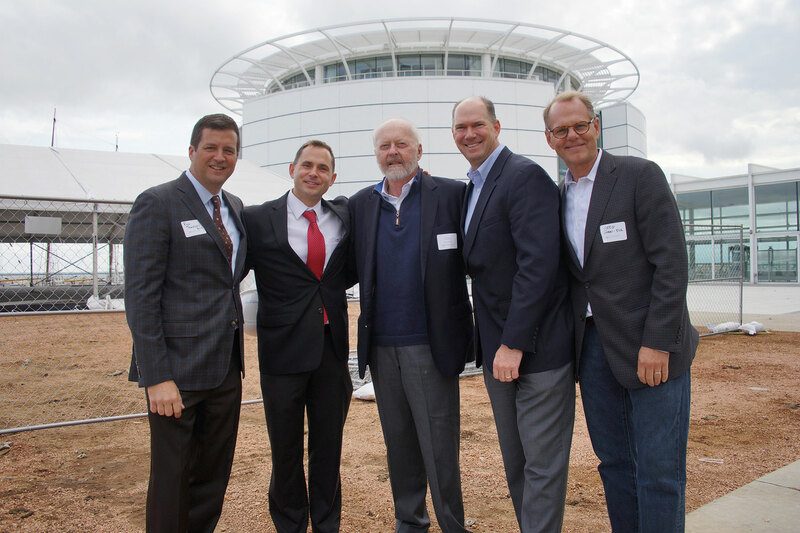 The lead gift for the expansion has been provided through a generous gift by the Reiman Family Foundation and the first phase of the project will be completed and open by the middle of 2018. 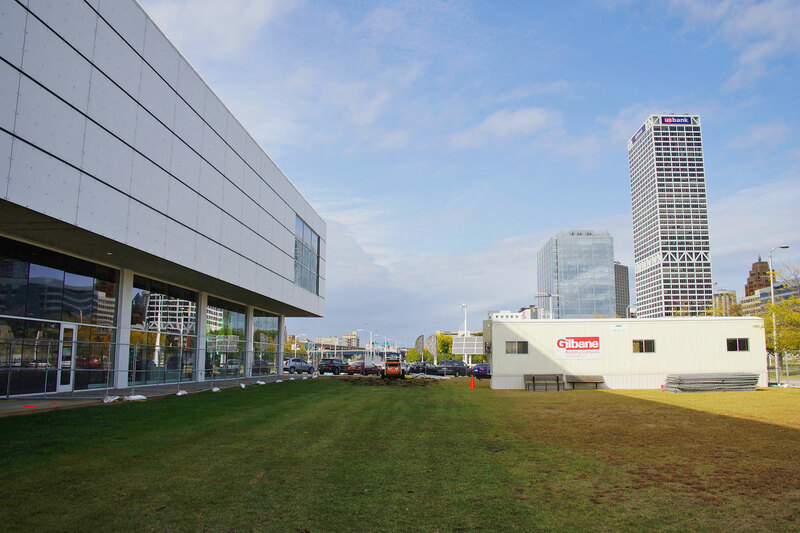 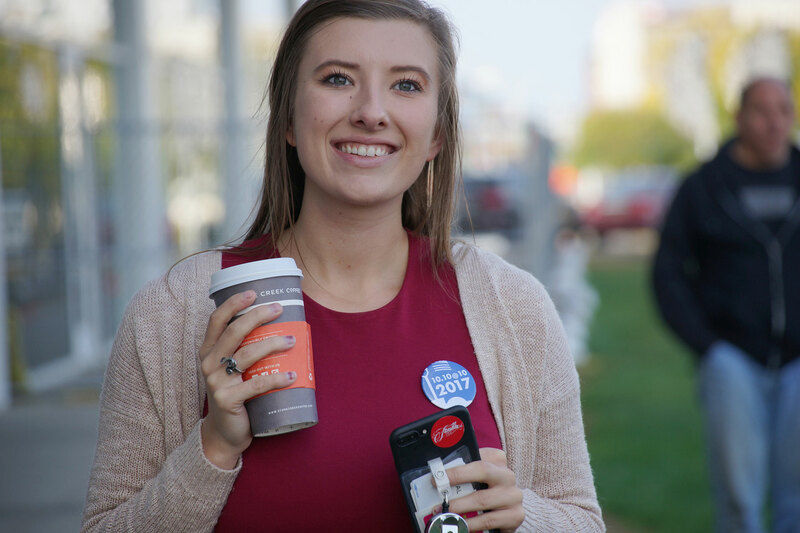 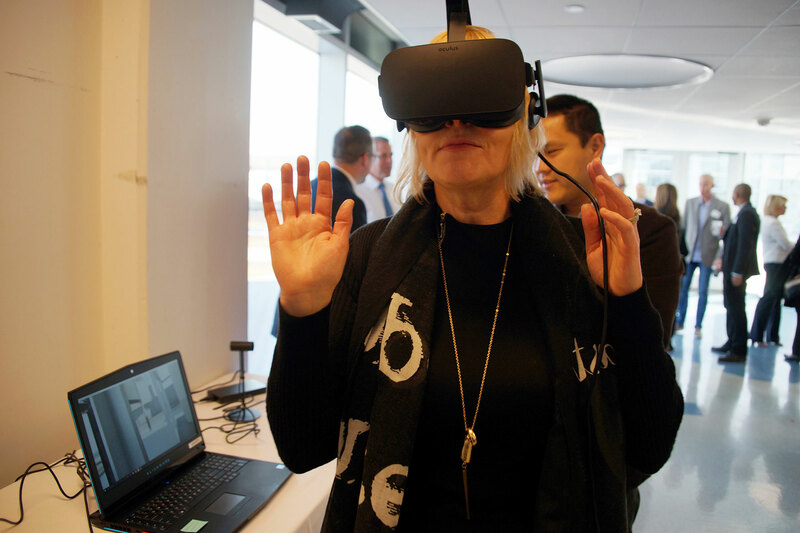 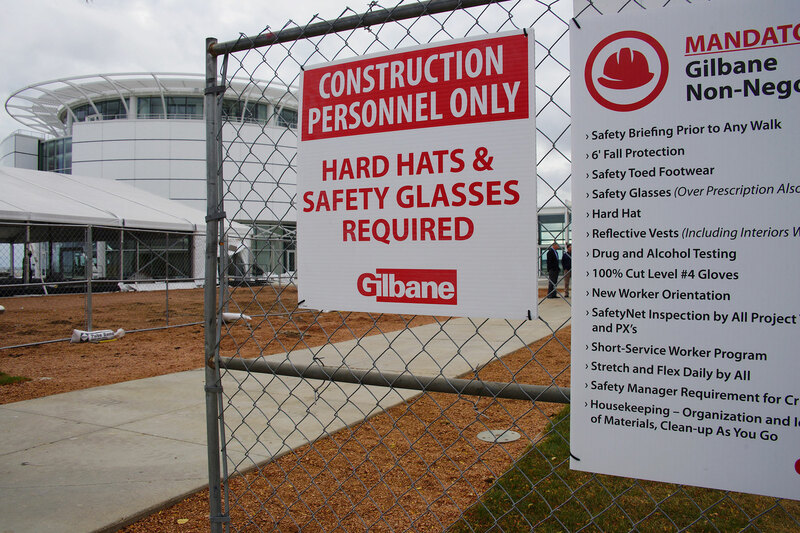 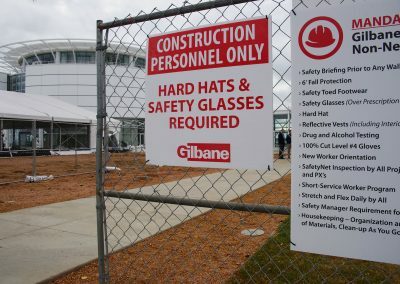 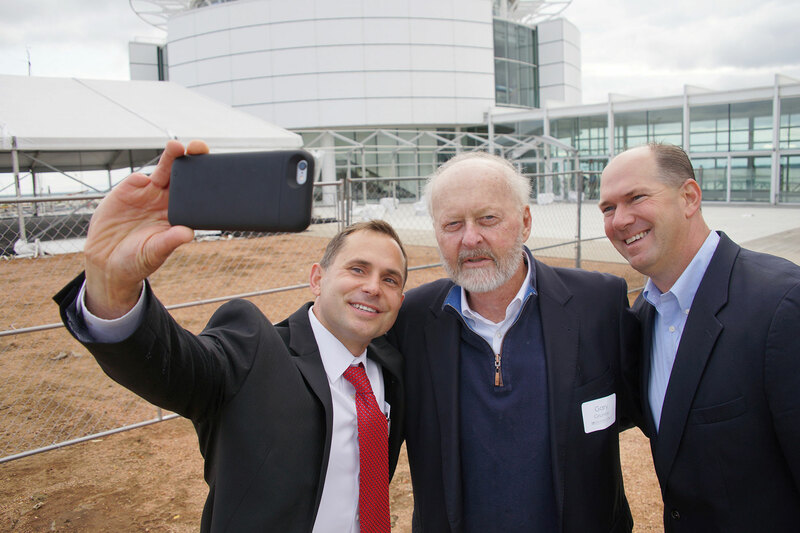 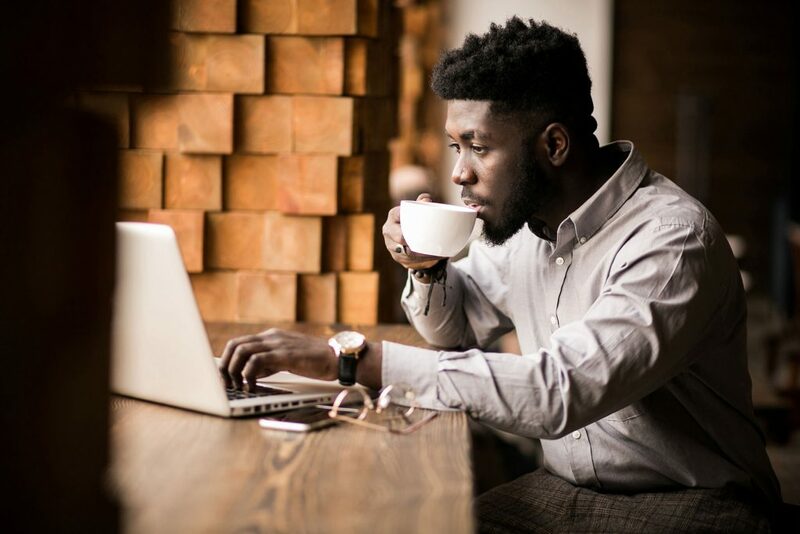 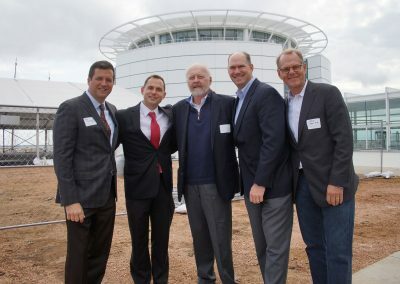 The second phase of the expansion will significantly reshape major exhibit space and reimagine the ways in which visitors engage with the facility. 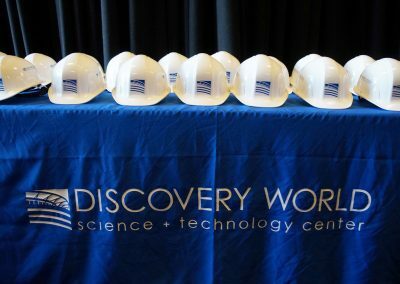 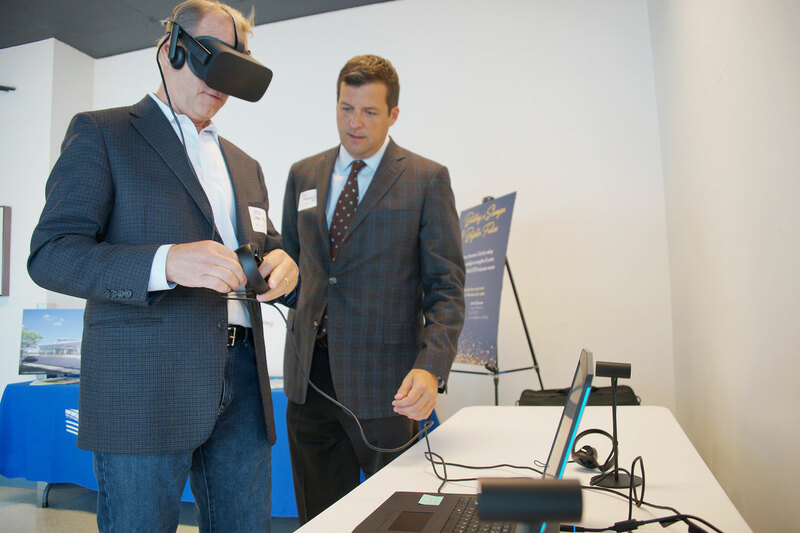 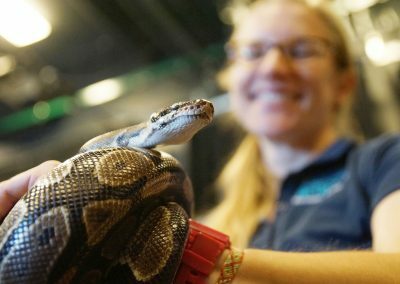 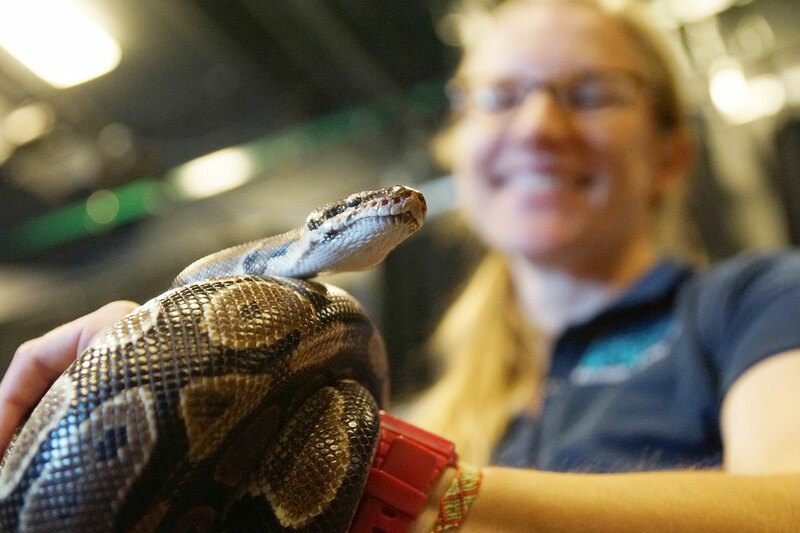 When fully functioning, the improvements will double the amount of exhibit and program space currently available in the Discovery World Technology Wing. 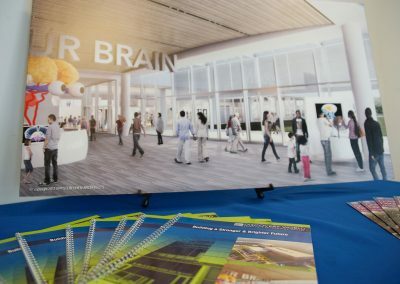 The project will result in the transformation of one of the facility’s two theaters into a new Grand Entrance and Exhibit Gallery as well as open a Mezzanine Level previously inaccessible to the public. 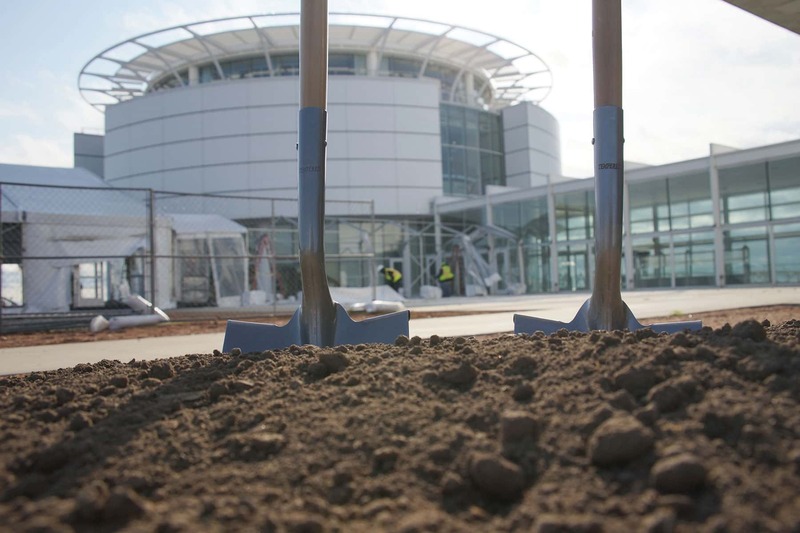 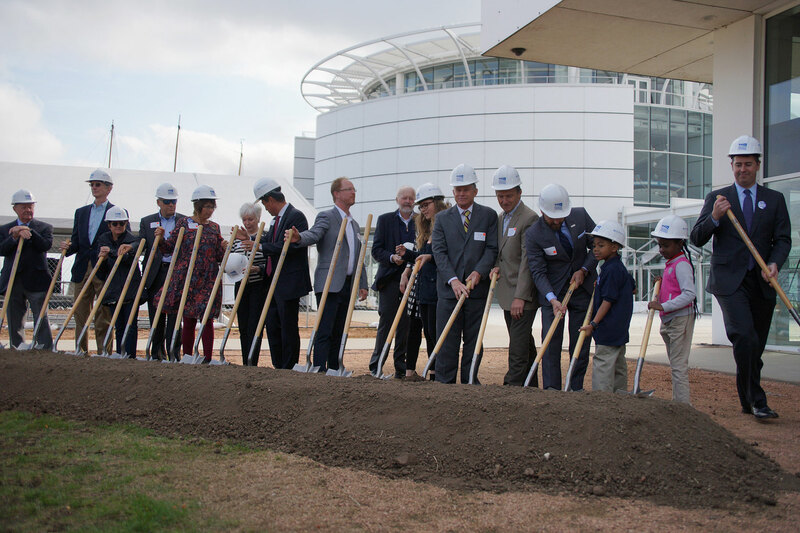 Two new permanent exhibit experiences will be added, including a new 5,000 sq. 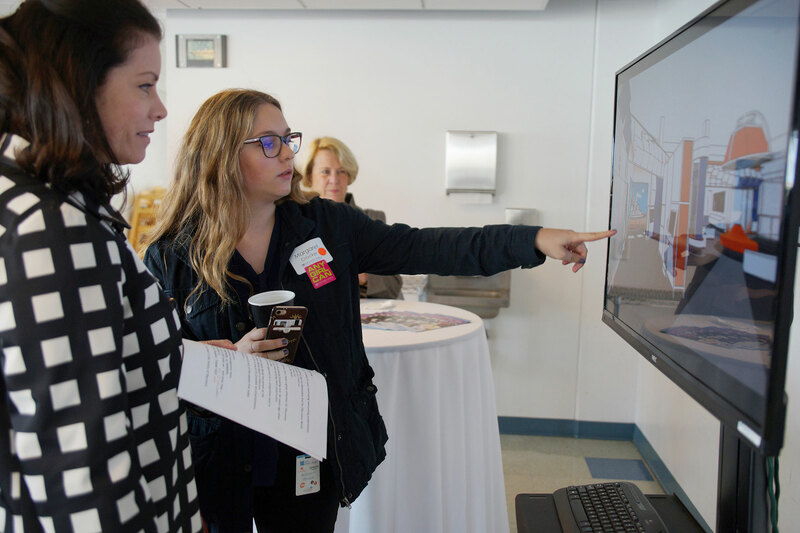 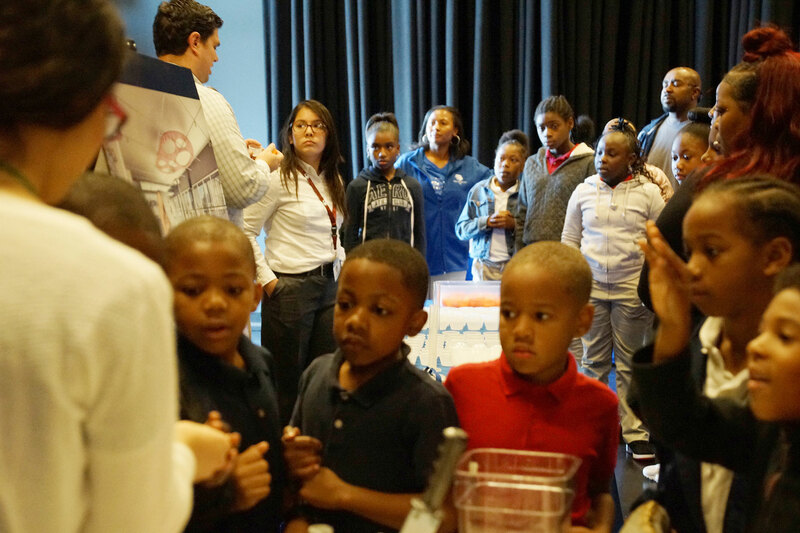 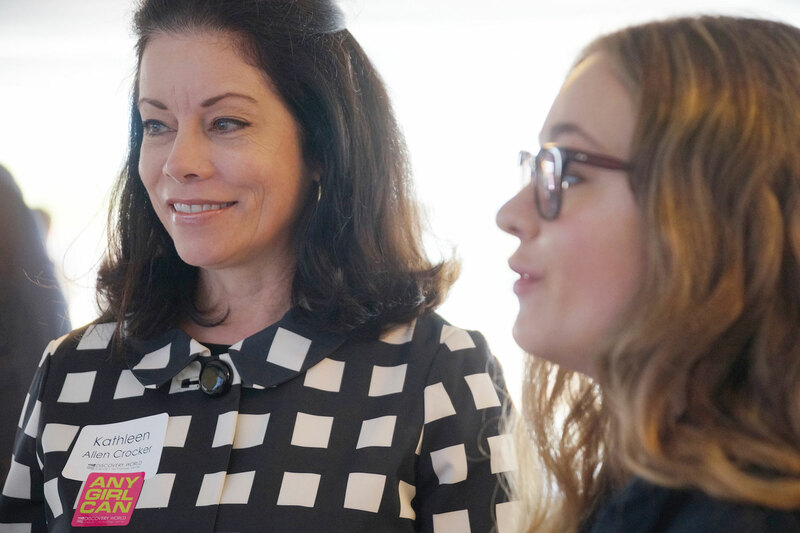 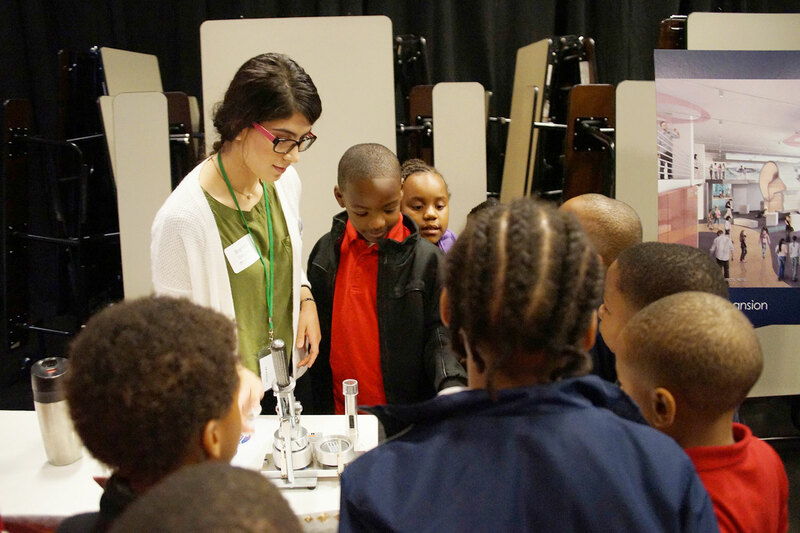 ft. exhibit focusing on public health, medical research and careers in health care. 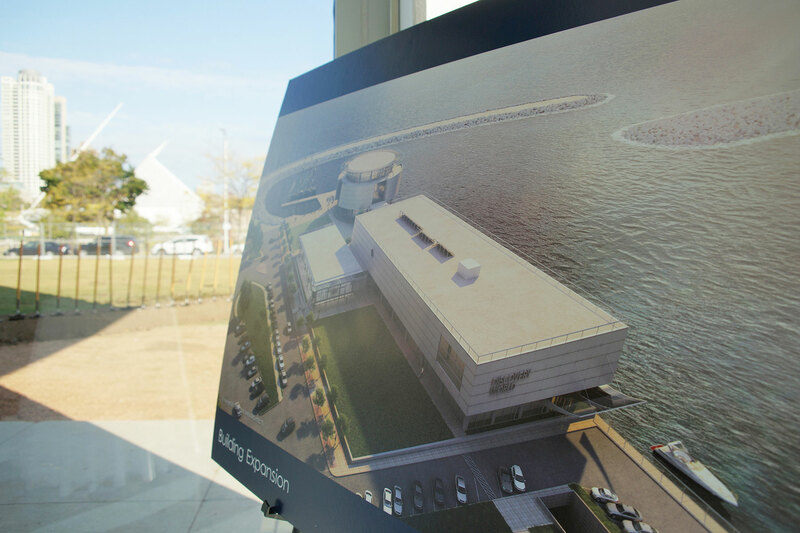 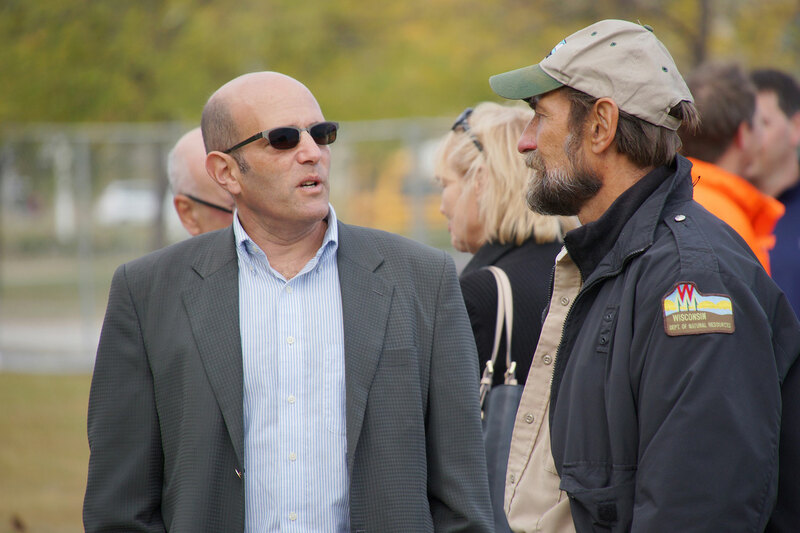 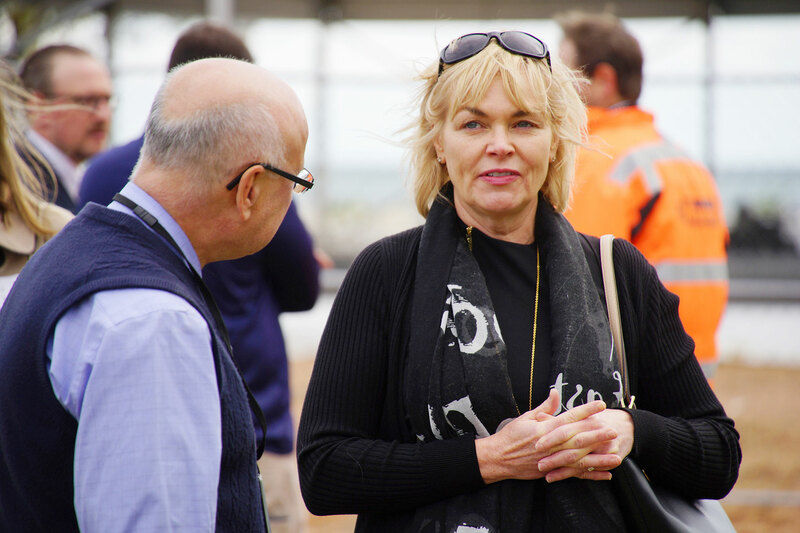 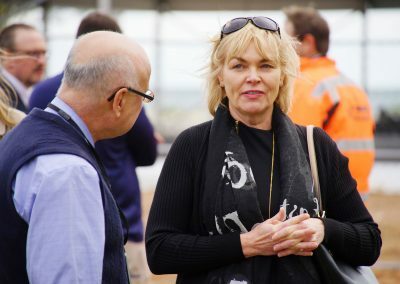 Pending additional financial commitments, the work is expected to be completed by the end of 2018. 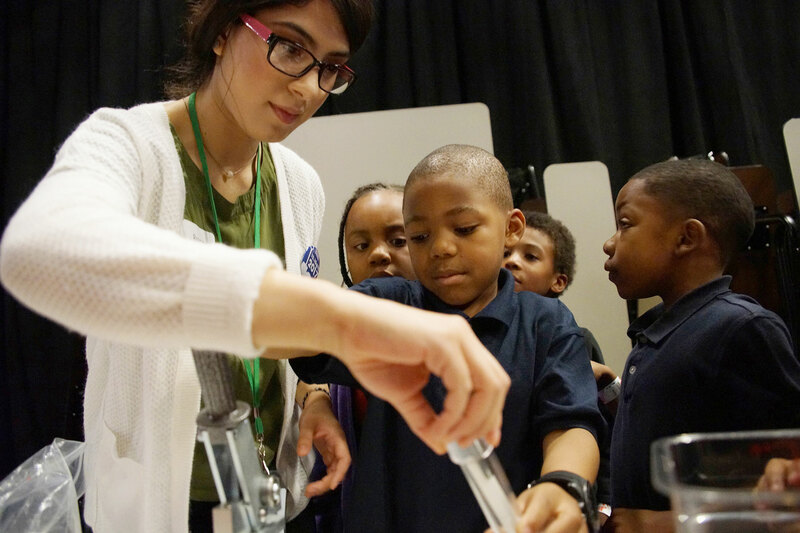 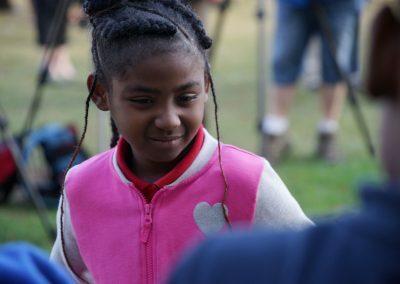 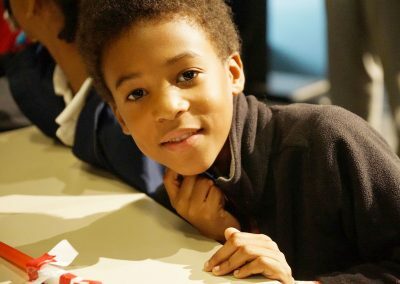 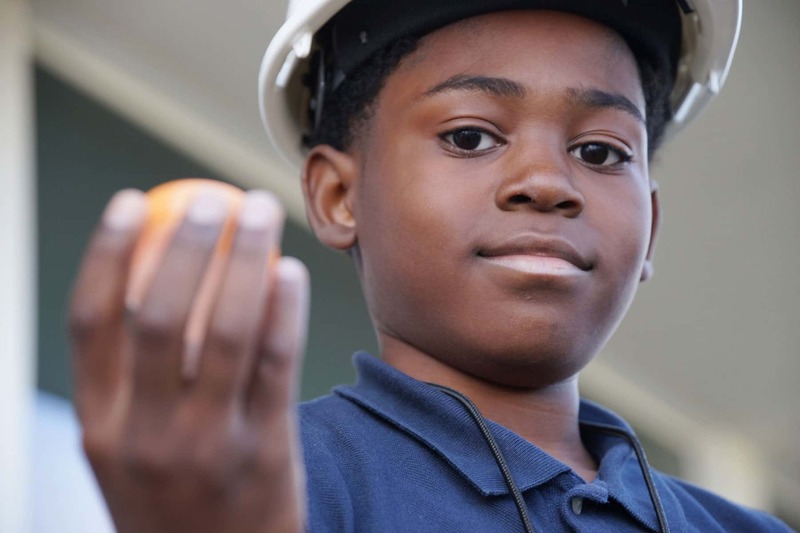 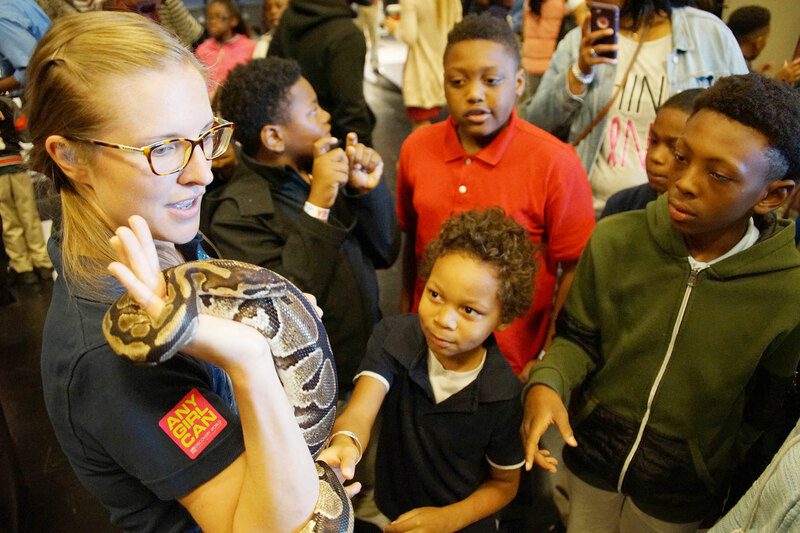 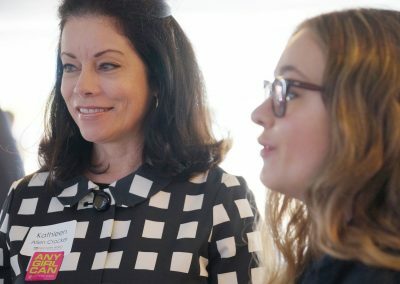 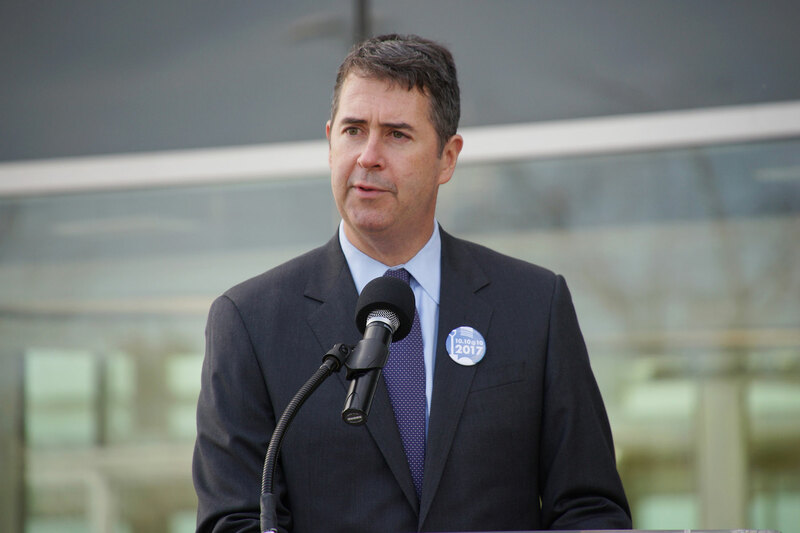 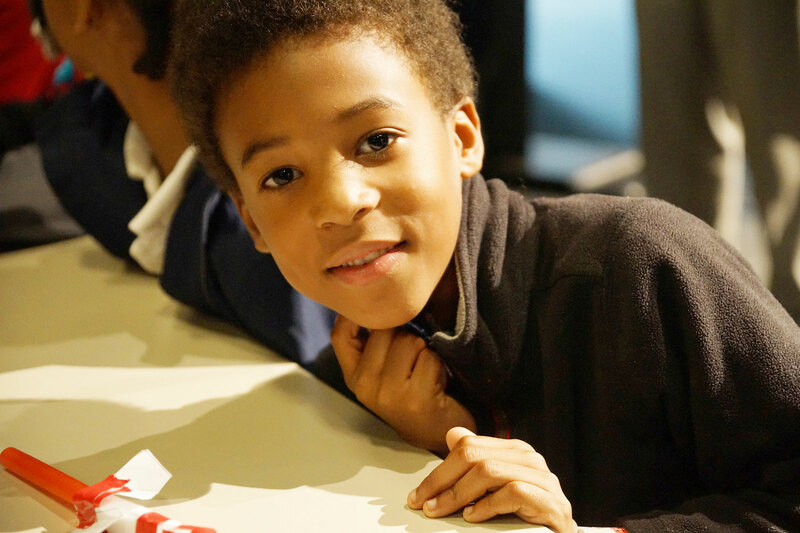 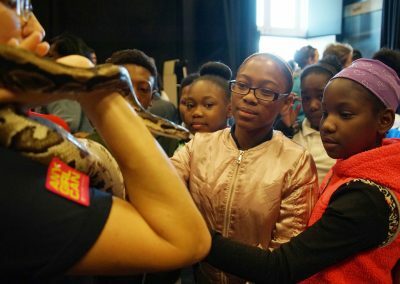 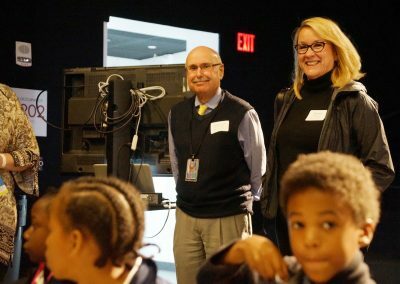 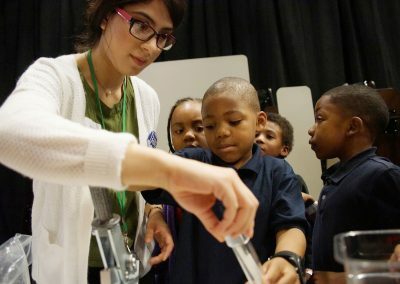 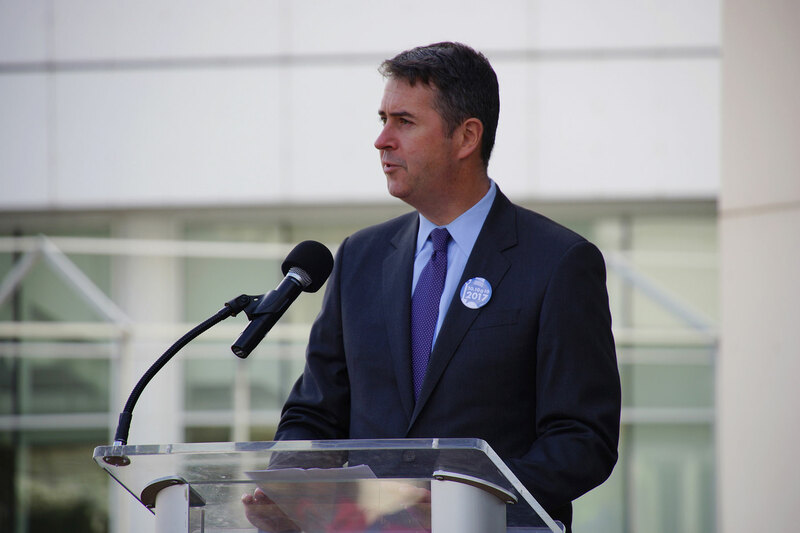 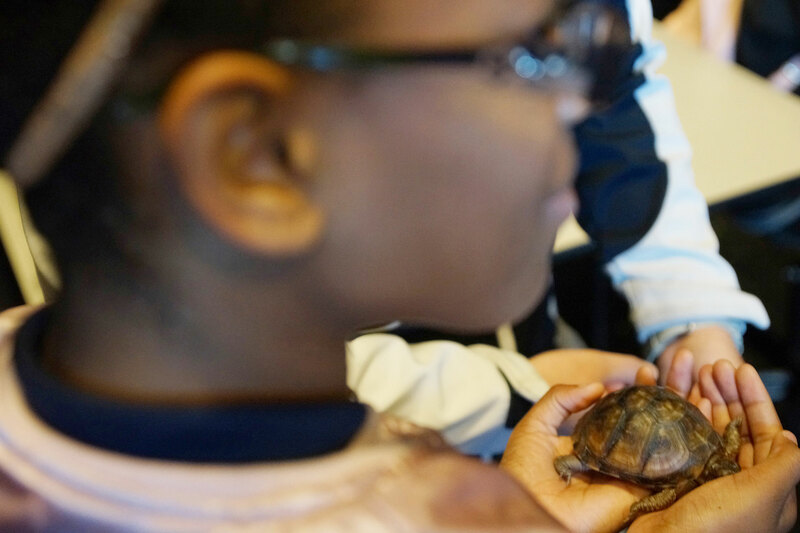 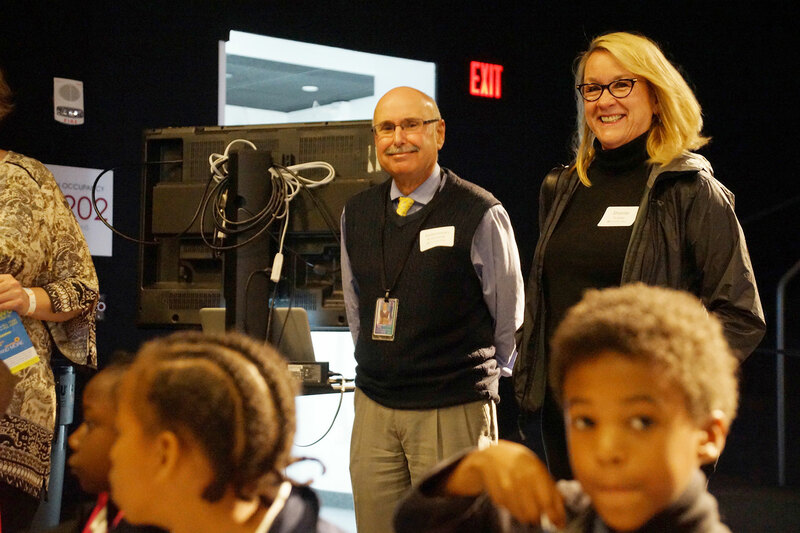 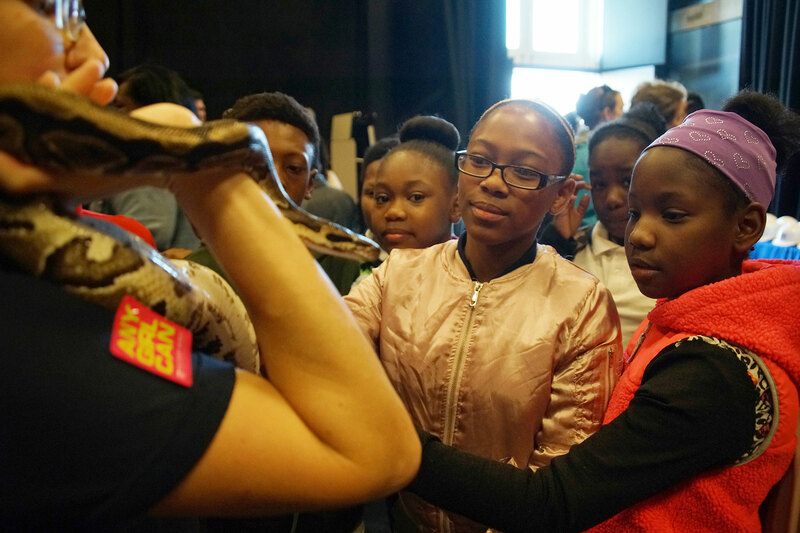 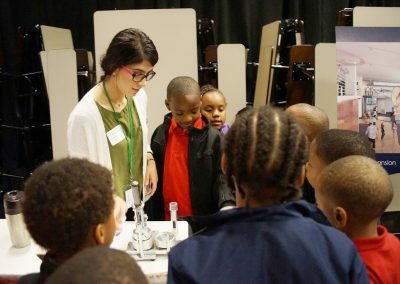 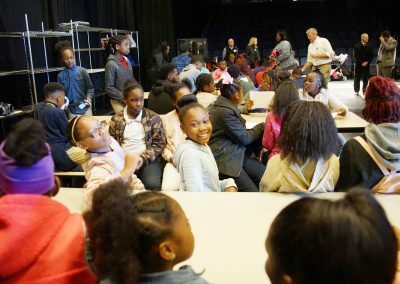 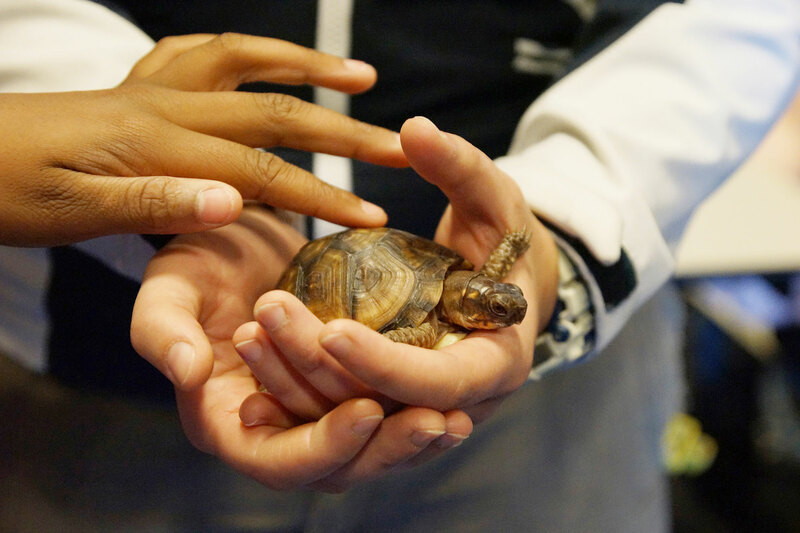 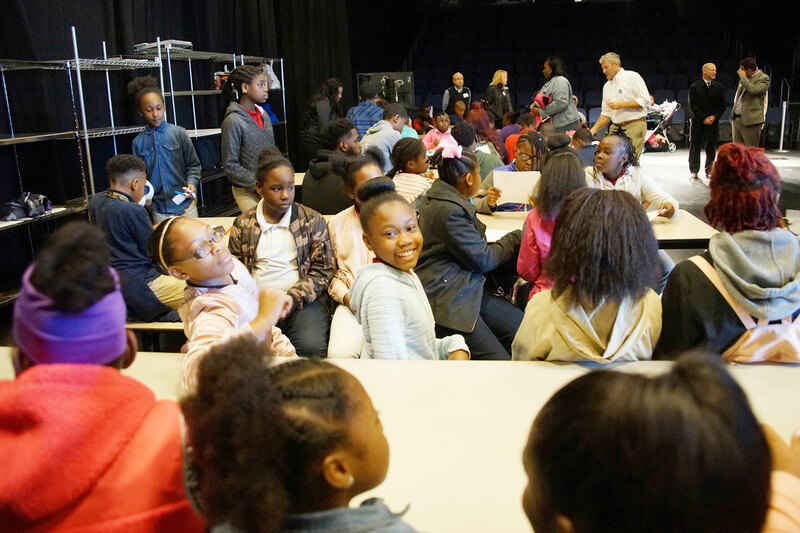 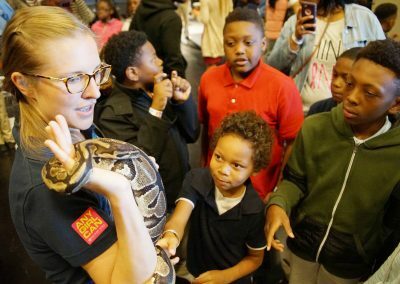 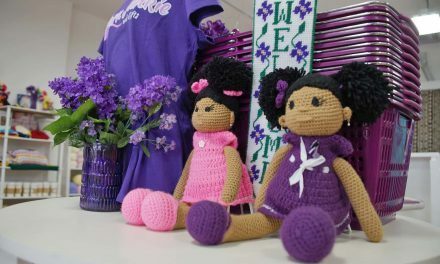 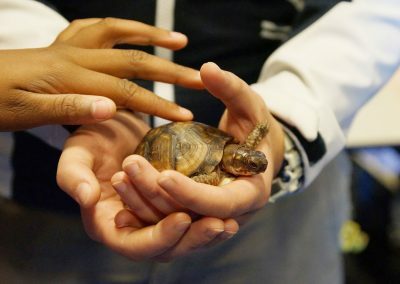 Impact: In addition to serving a larger audience, Discovery World will have additional resources with which to offer intensive, repeat programming to kids and schools who simply do not receive enough science and math in their classrooms, and the community will reap the benefits as these kids perform better in school and gain important workforce development skills.